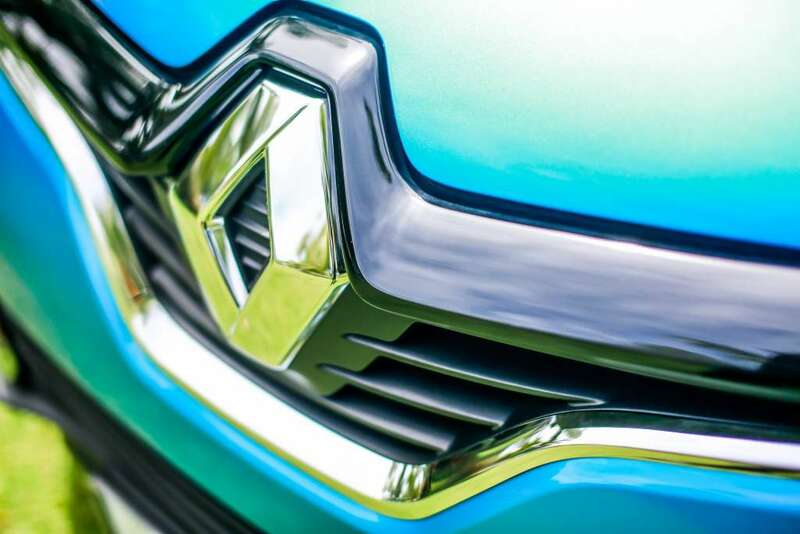 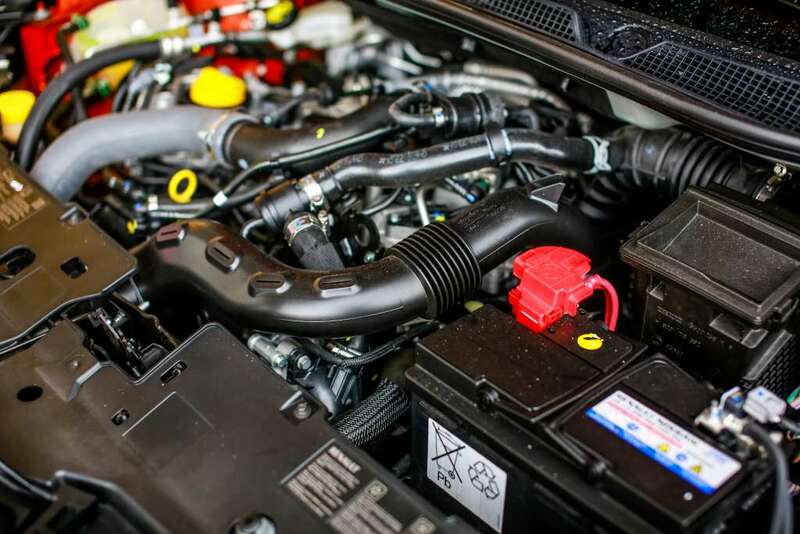 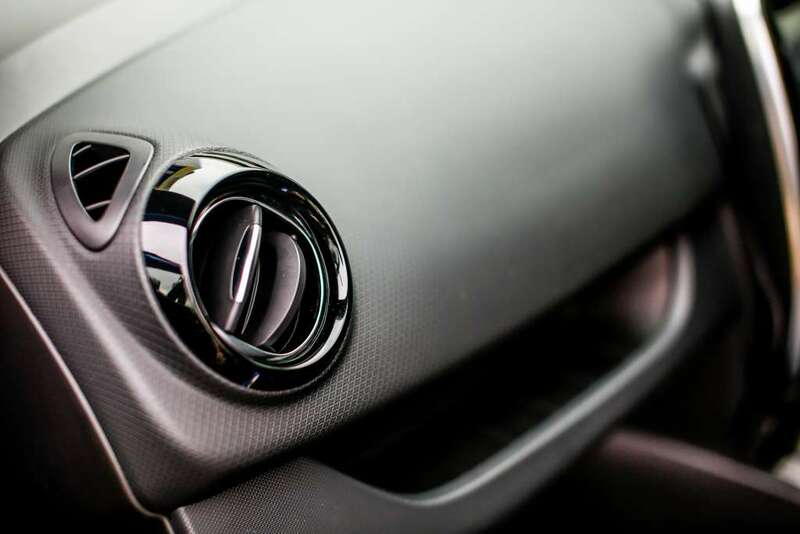 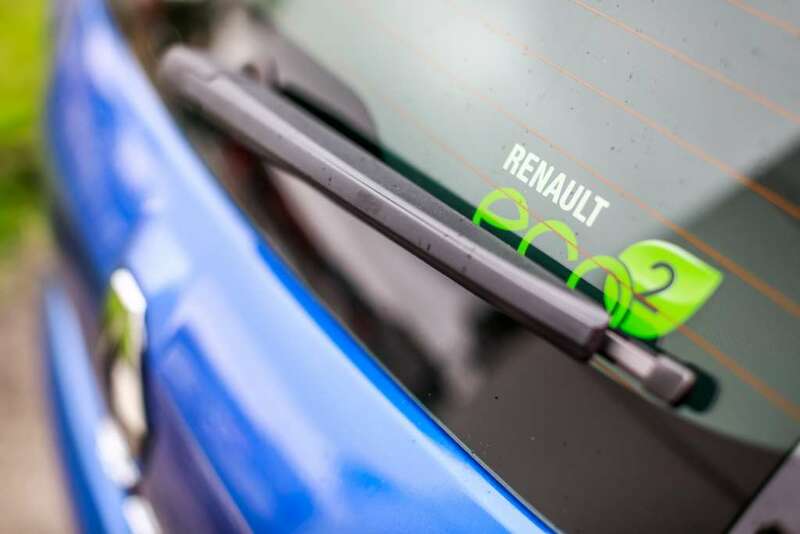 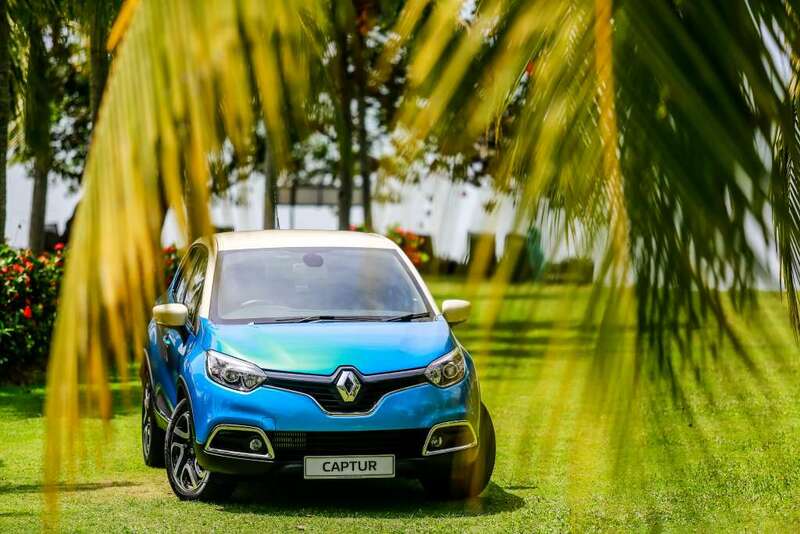 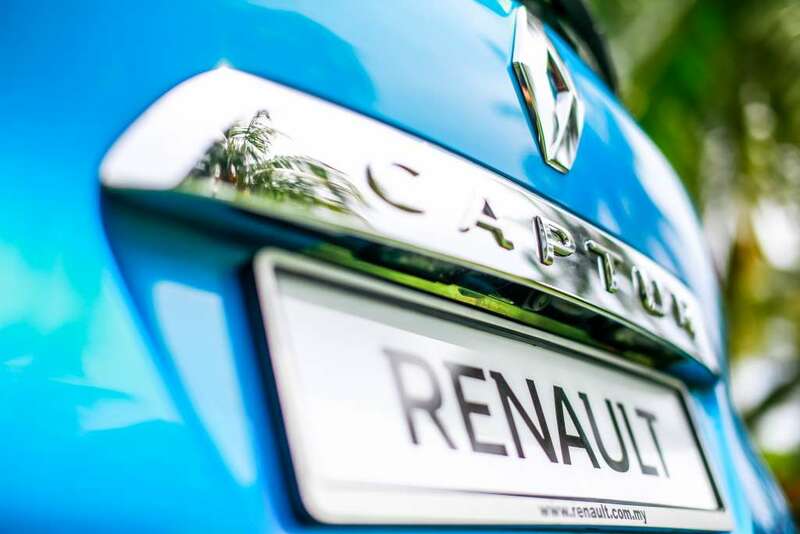 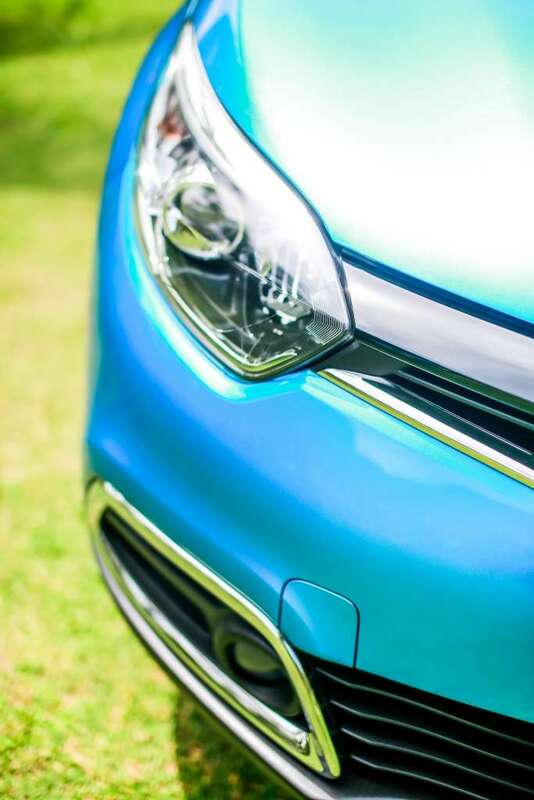 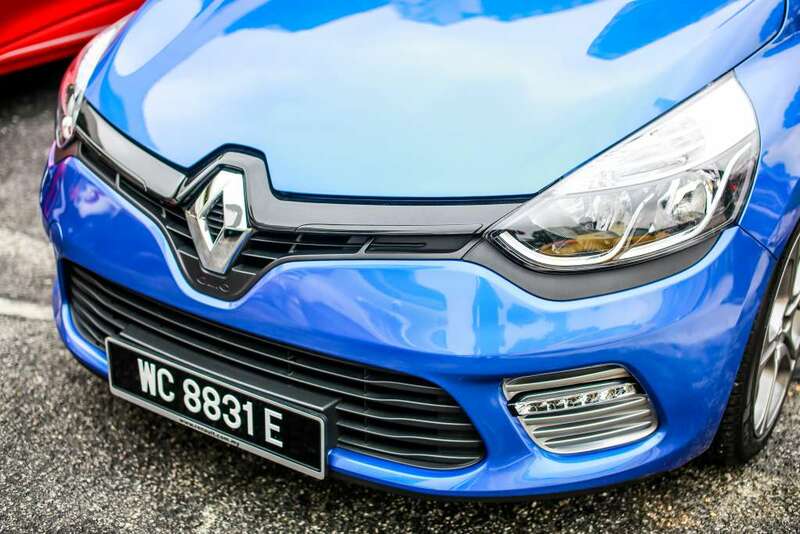 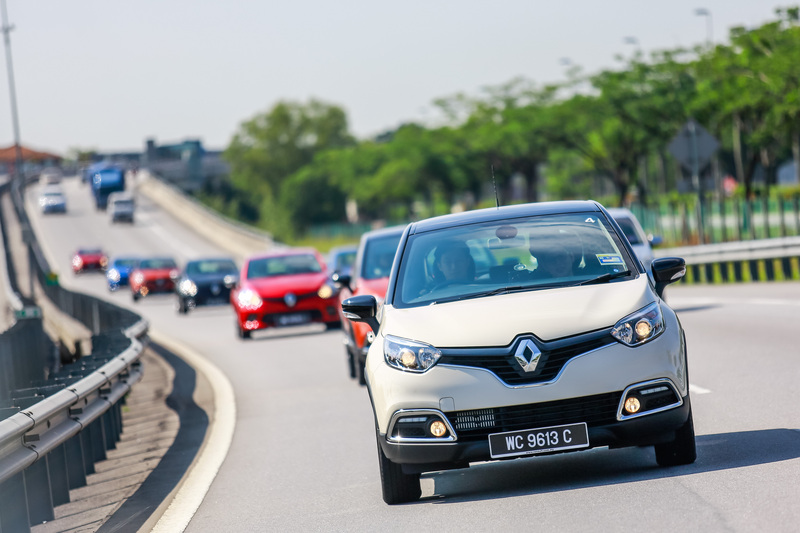 Recently, TC Euro Cars, the sole franchise holder for Renault cars in Malaysia introduced not one, but two of its best-selling models in Europe to our local market. 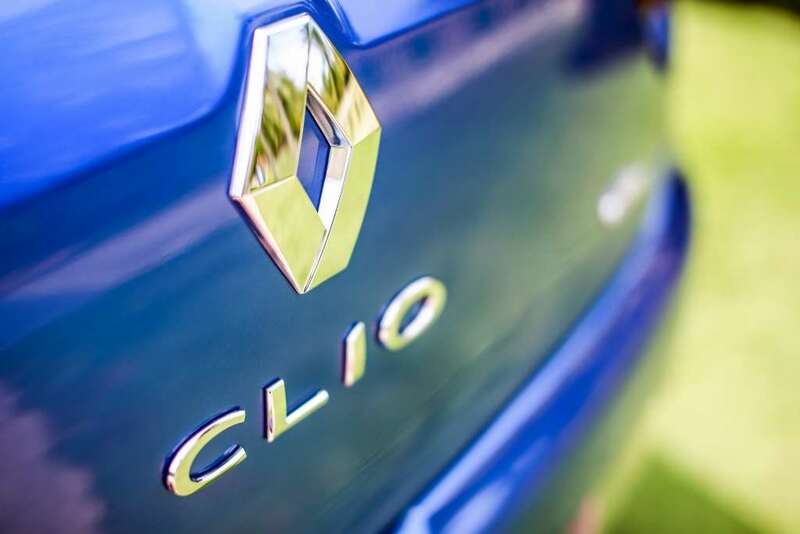 The Clio GT line is a mainstream version of the fourth-generation Clio hatchback developed under the Renaultsport sub-brand, while the Captur is Renault’s entry in the new compact crossover segment. 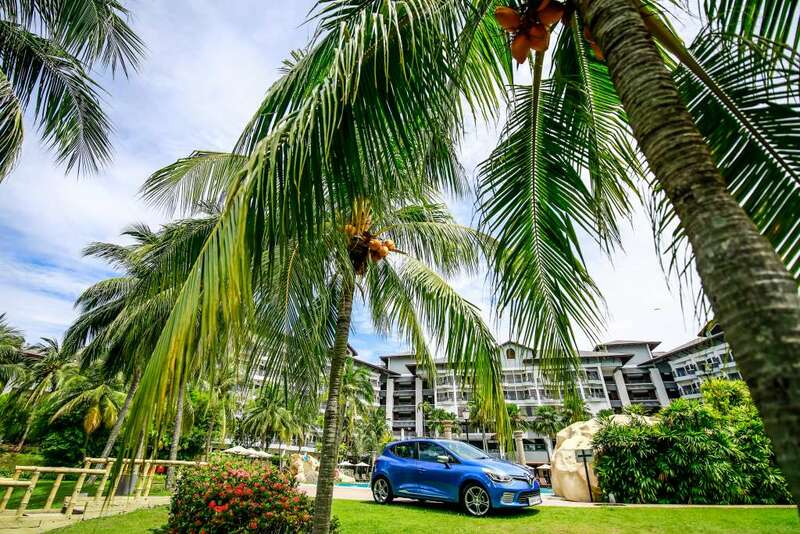 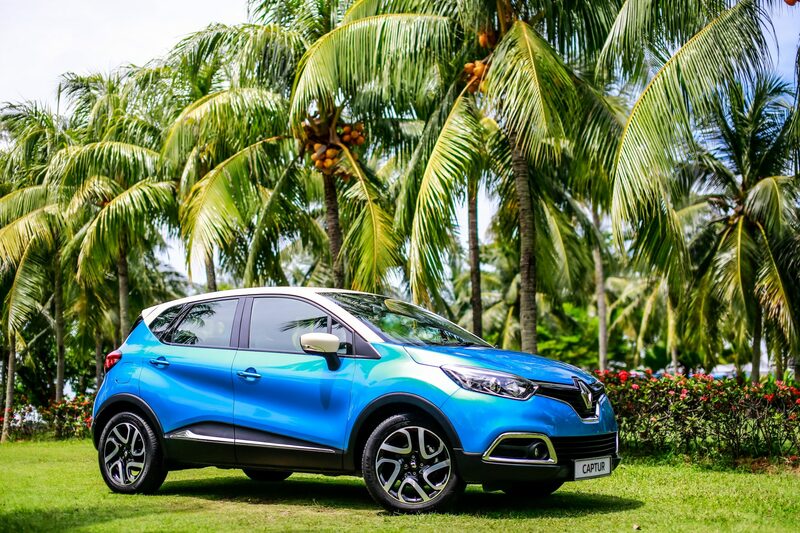 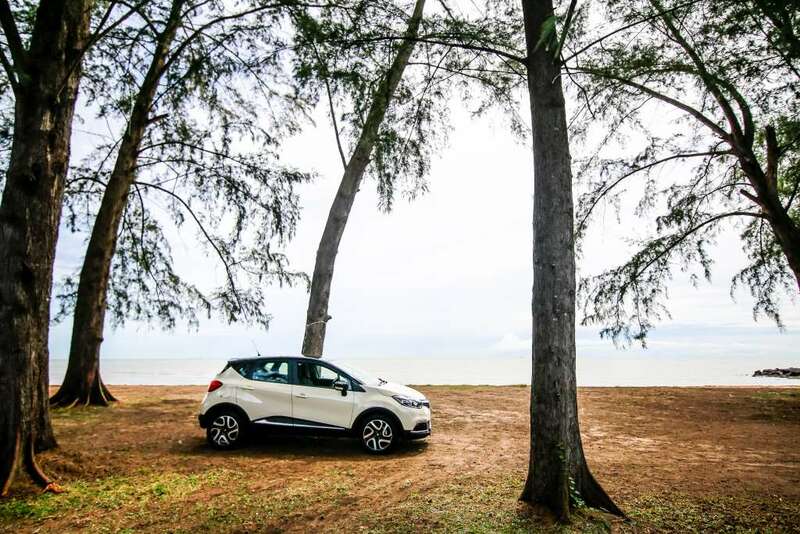 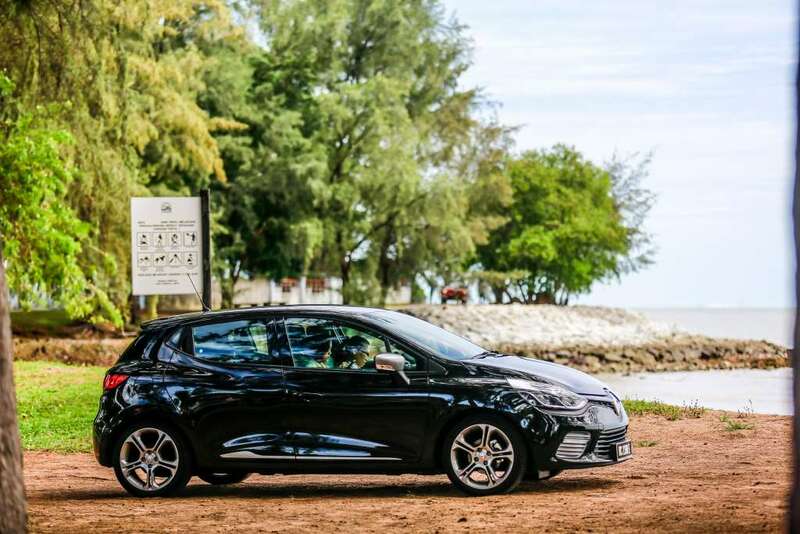 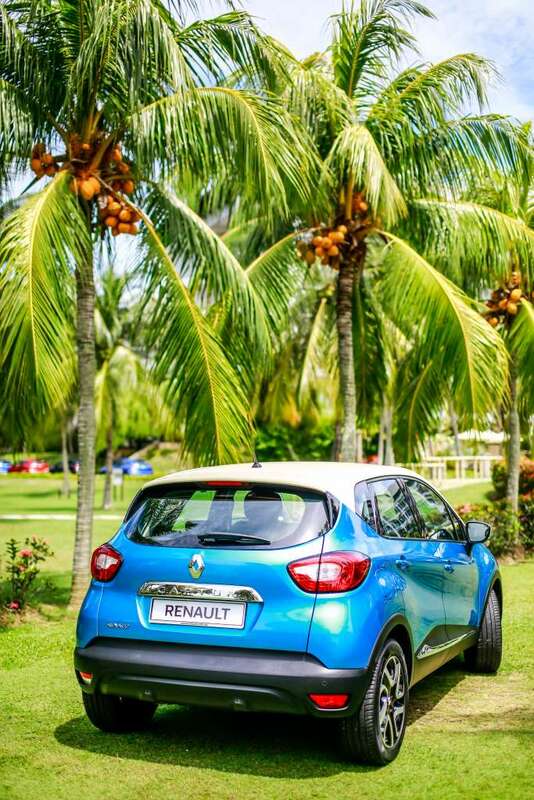 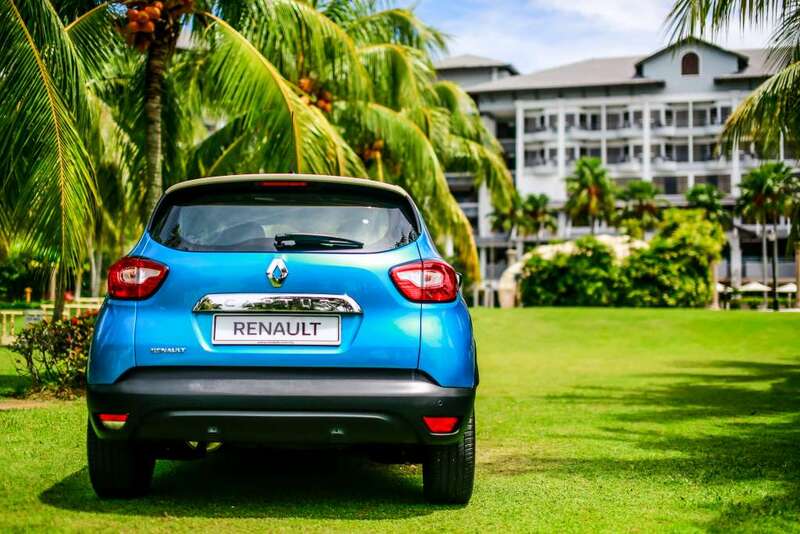 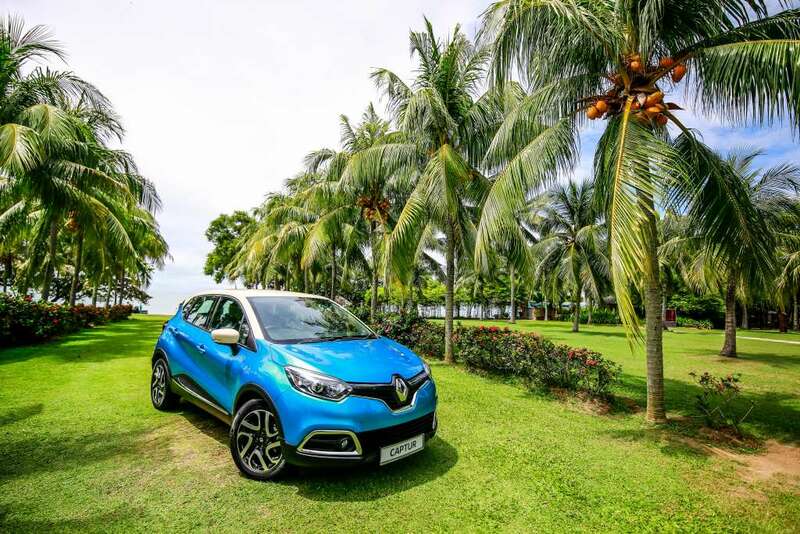 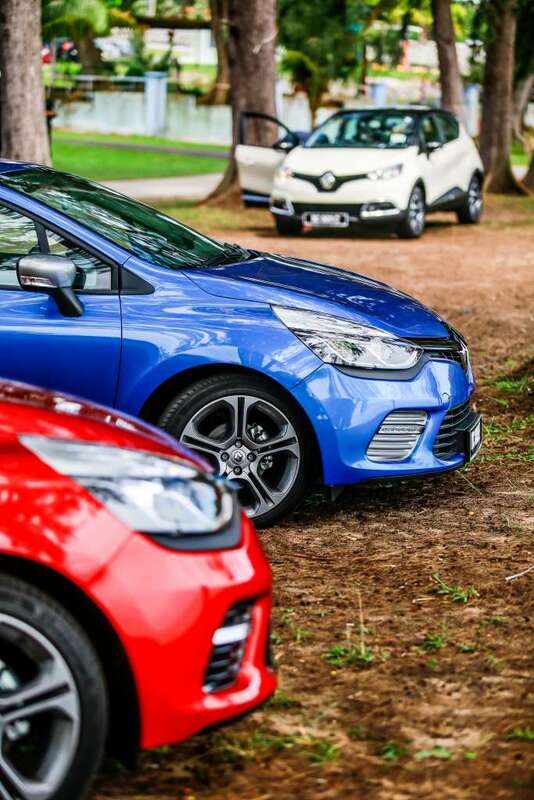 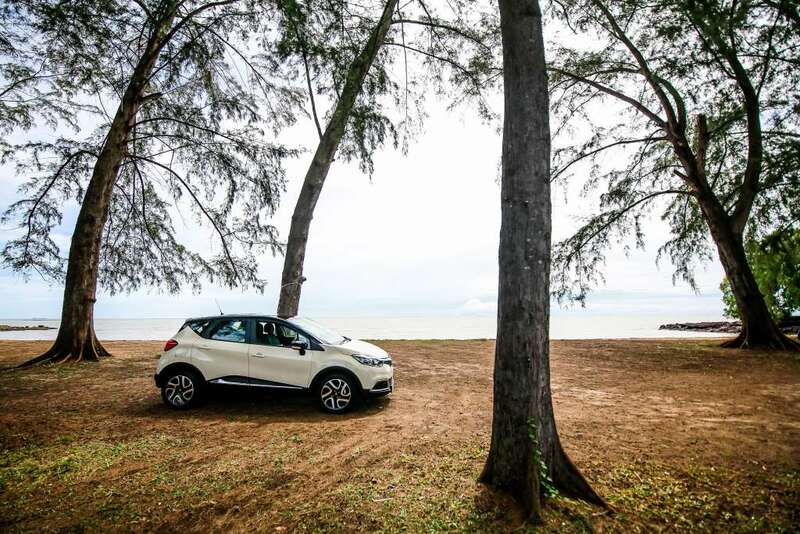 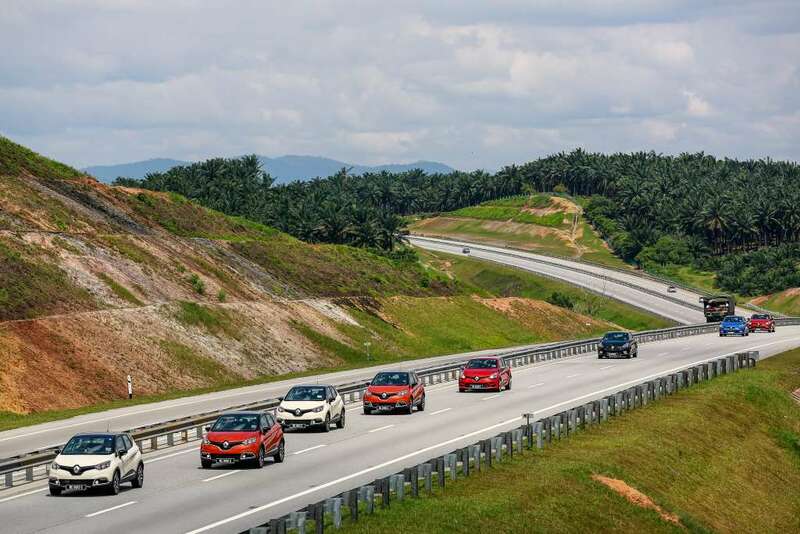 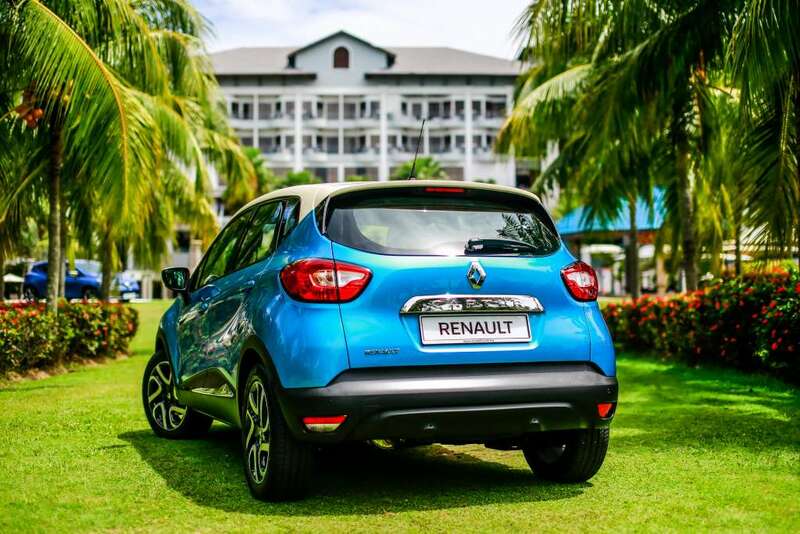 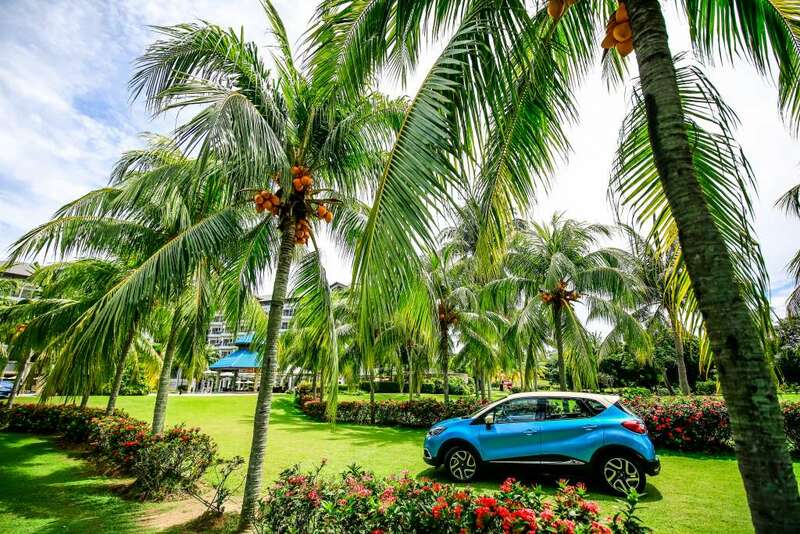 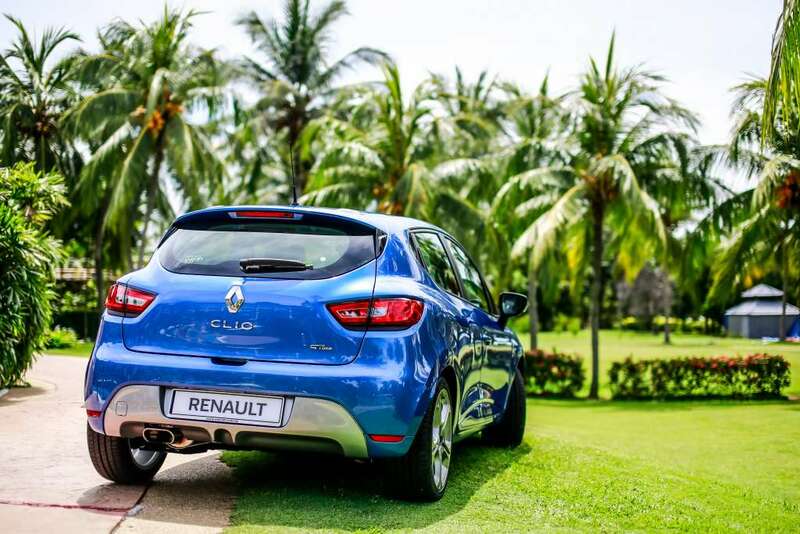 Thanks to TC Euro Cars, AF had the opportunity to test drive both the Clio GT line as well as the Captur urban crossover on a scenic road trip from Kuala Lumpur to Port Dickson to get an up close and personal look at this dynamic duo. 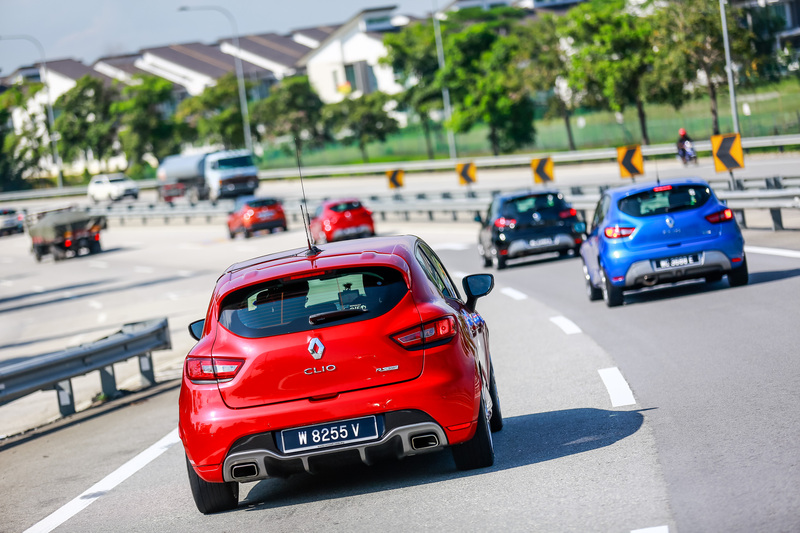 Although the Clio GT Line and the Captur are significantly different in terms size and overall appearances, as siblings, both actually share a lot of things in common. 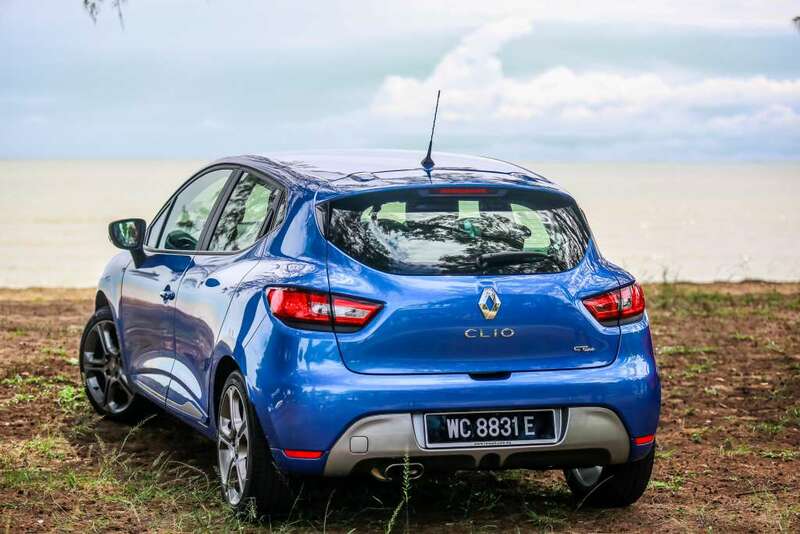 For instance, the Captur uses the same platform as the Clio supermini with slightly increased ride height and length. 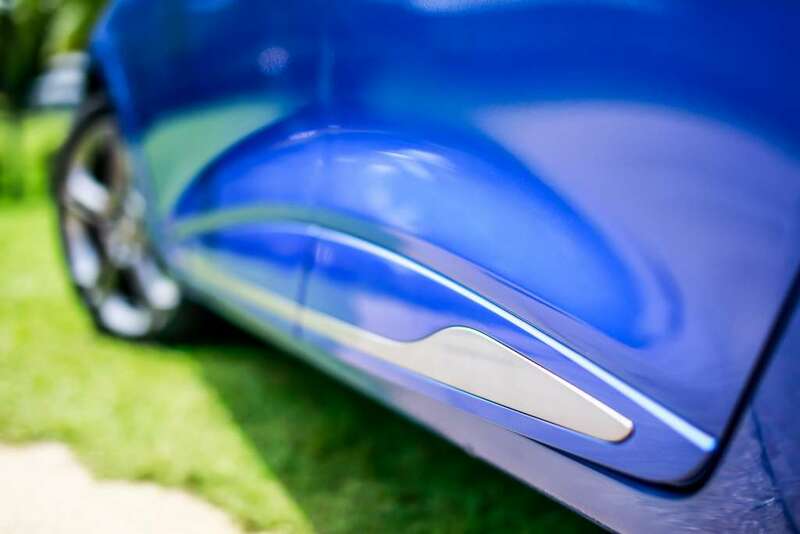 The additional overall length contributes towards extra practicality. While the Clio’s 300 litres of boot space is one of the best in its class, the Captur benefits a larger boot space of 377-litres which comes in handy especially when you require a lot of room to haul all your luggage when travelling for a weekend away from town. 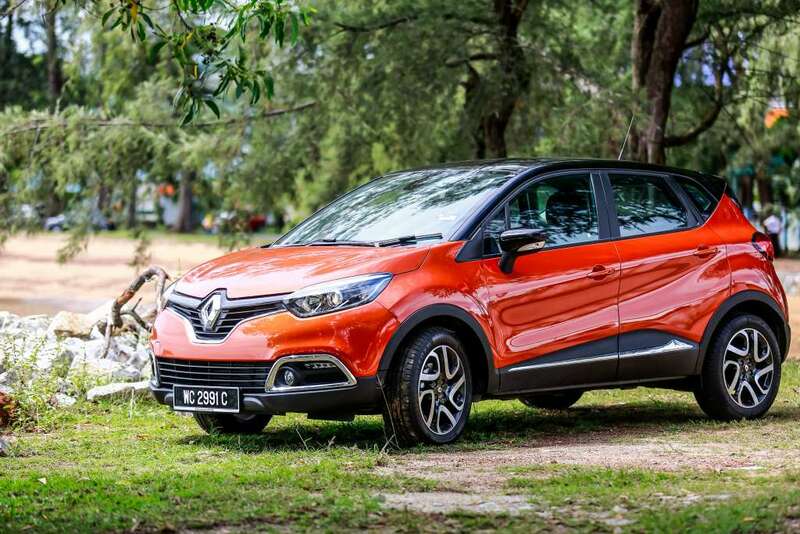 In fact, the Captur’s boot space can be expanded up to 455-litres by sliding the rear seats 160mm forward. 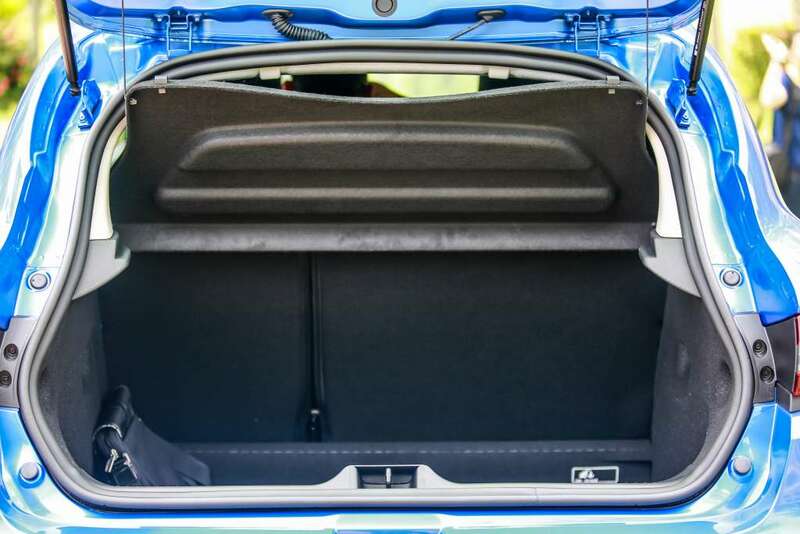 When the rear seats are folded down, it is capable of achieving a massive 1235 litres of space! 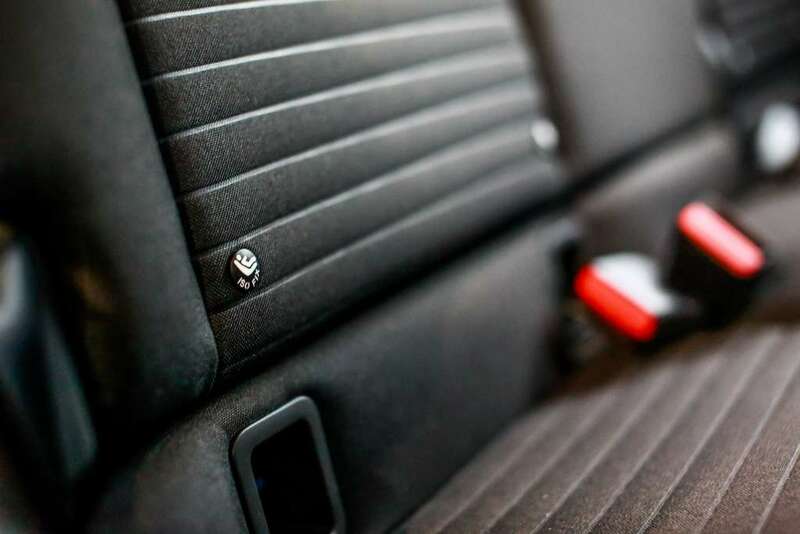 This is very useful whenever you need to load bulky items on your trip to a DIY store. 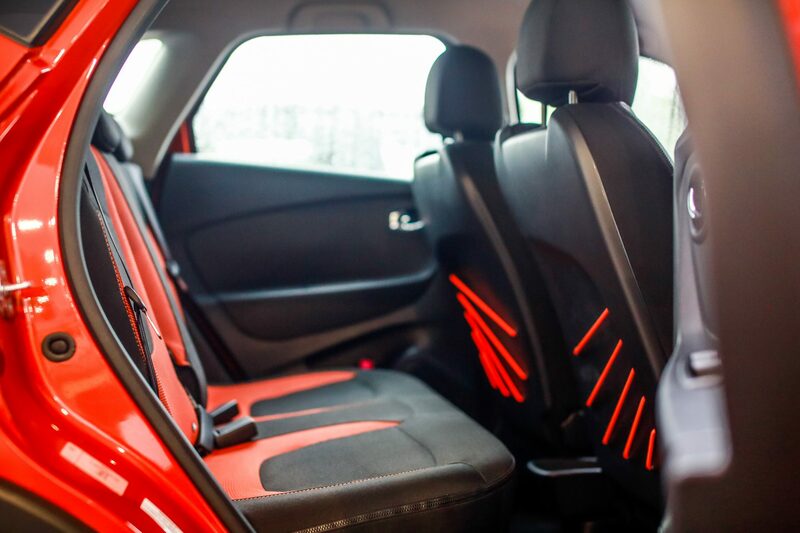 The Captur’s cabin is pretty spacious and comfortable as well. There’s an abundance of legroom and headroom for two adult to sit at the back and one of the things I absolutely love about the Captur is that the fabric seat-covers can be easily removed for washing whenever it gets dirty, which is perfect for the clumsy people like me! 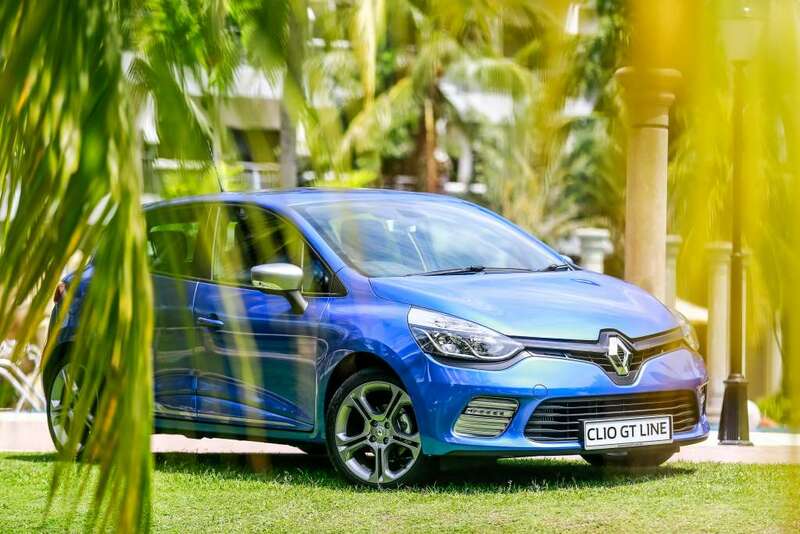 While the Captur charms you with its user friendly and practicality, the Clio GT Line will wow buyers with its sporty appeal inside and out. 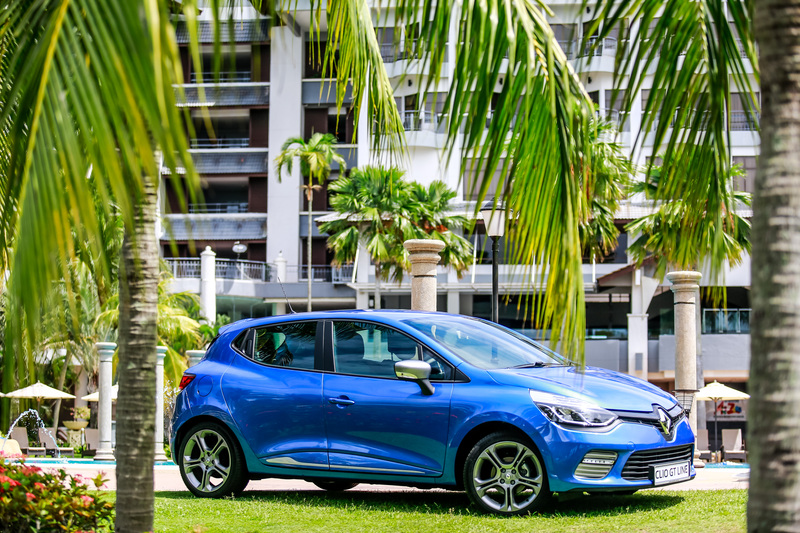 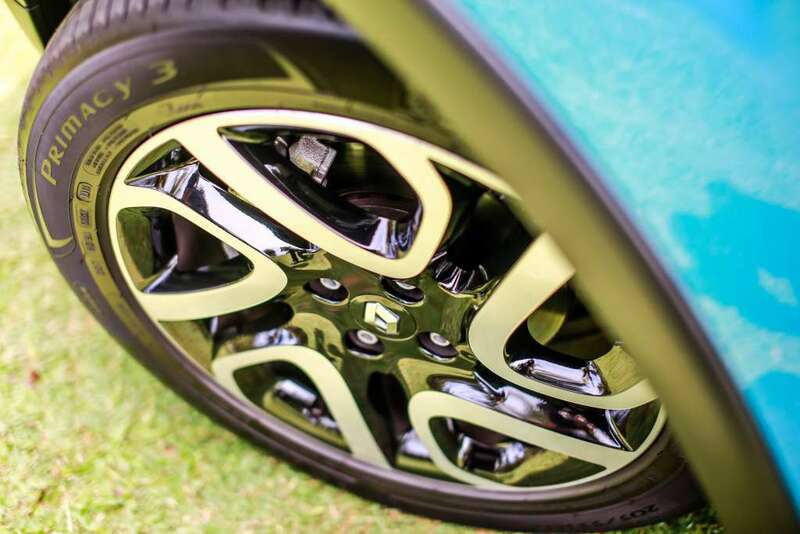 Unlike the Captur, the Clio GT Line has a low-slung car (height: 1,448 mm) and this lower ride height not only provides the car with a more solid stance but also benefits its aerodynamics. Meanwhile, the wide front and rear track further enhances stability and road-holding. 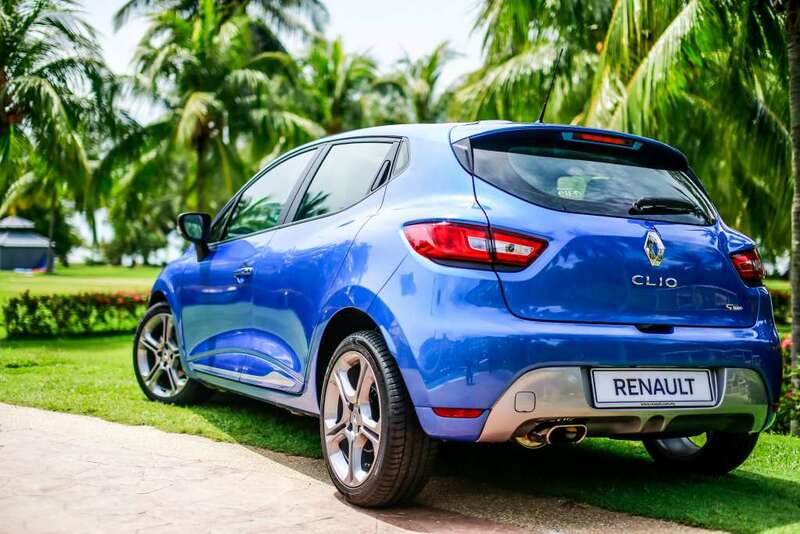 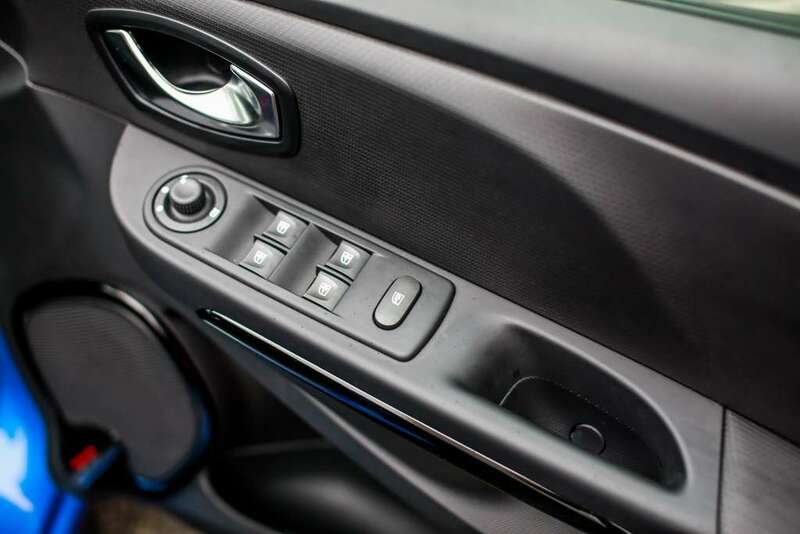 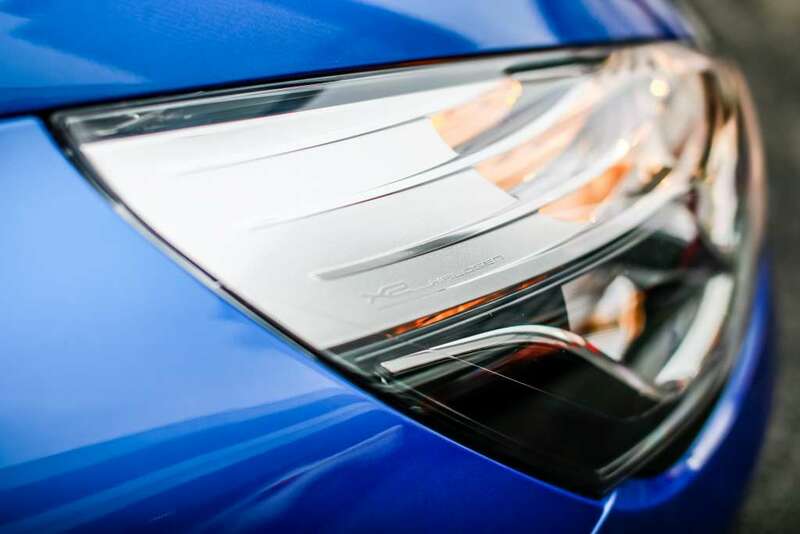 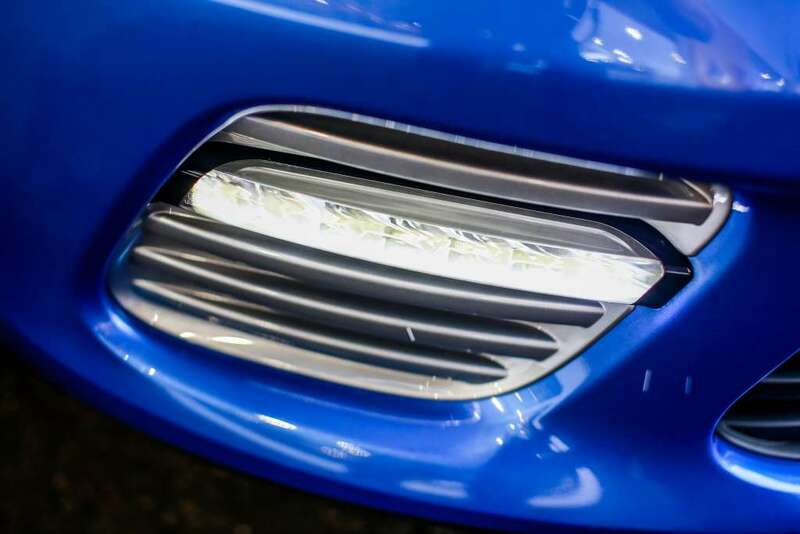 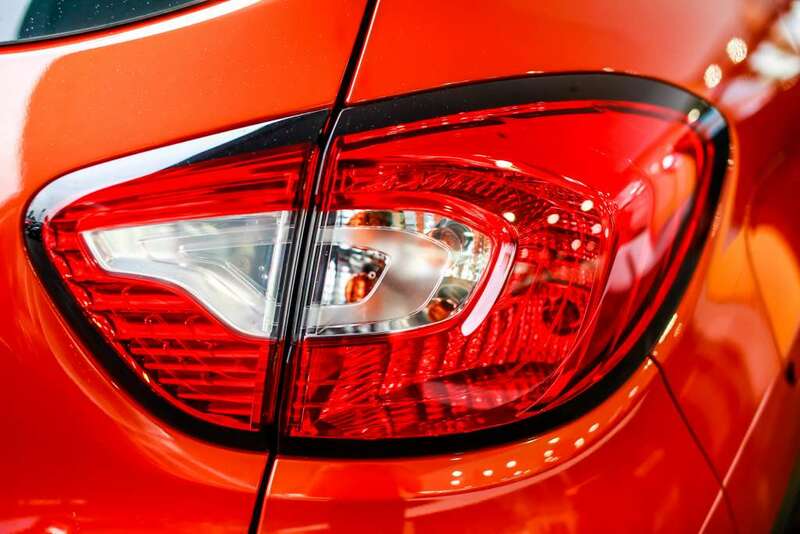 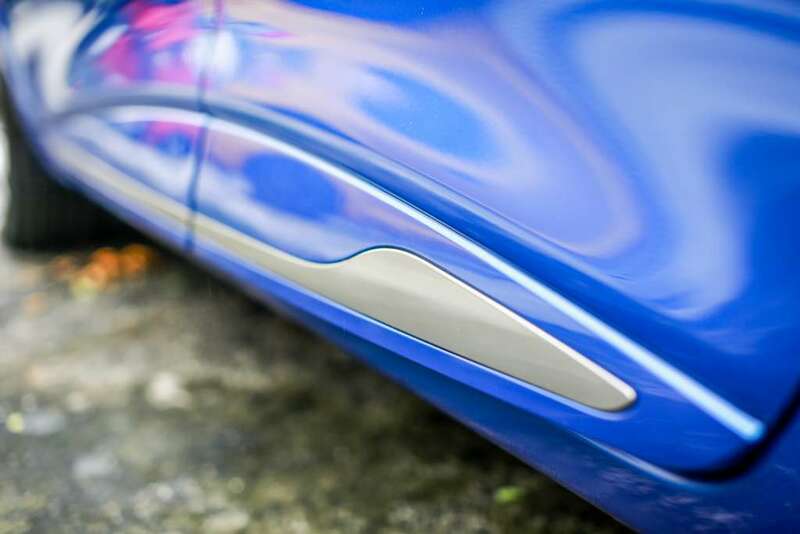 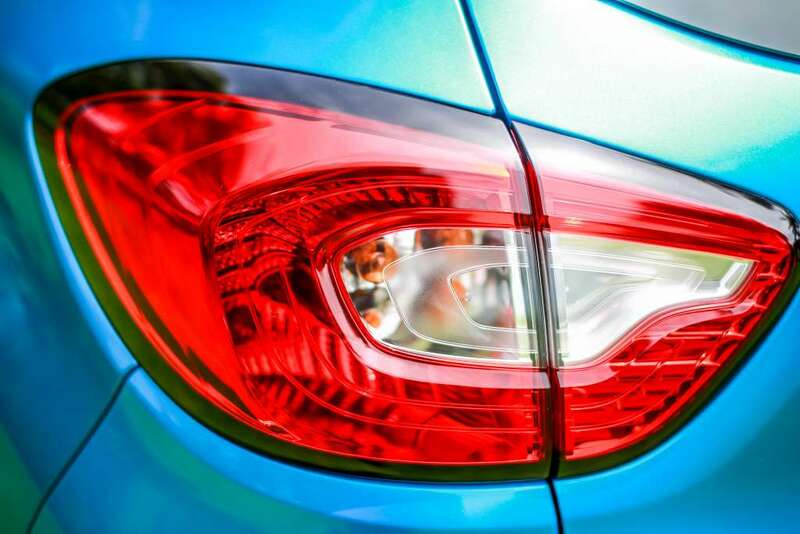 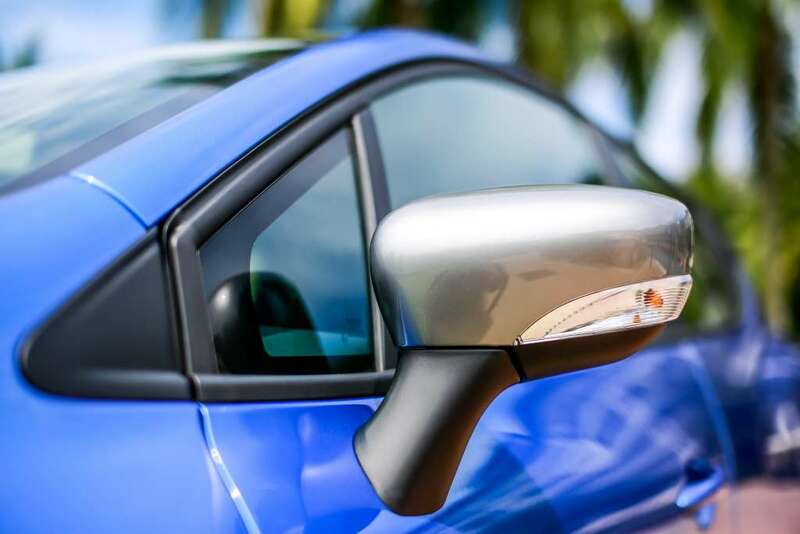 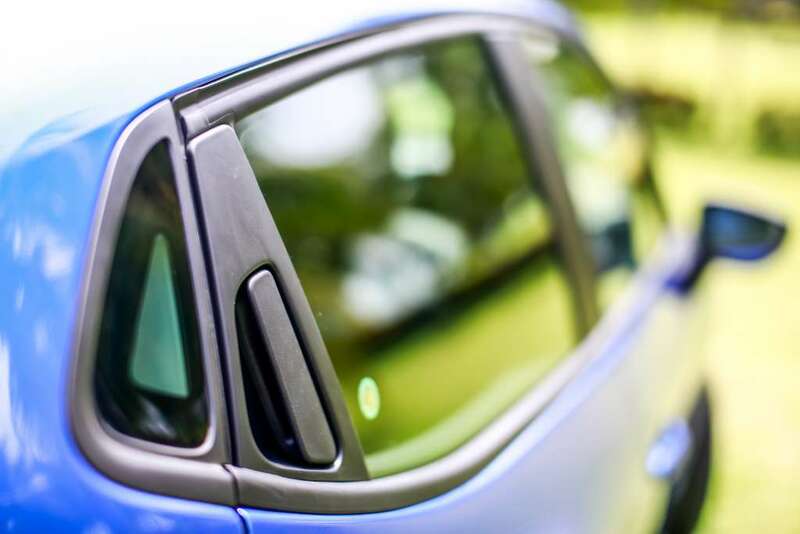 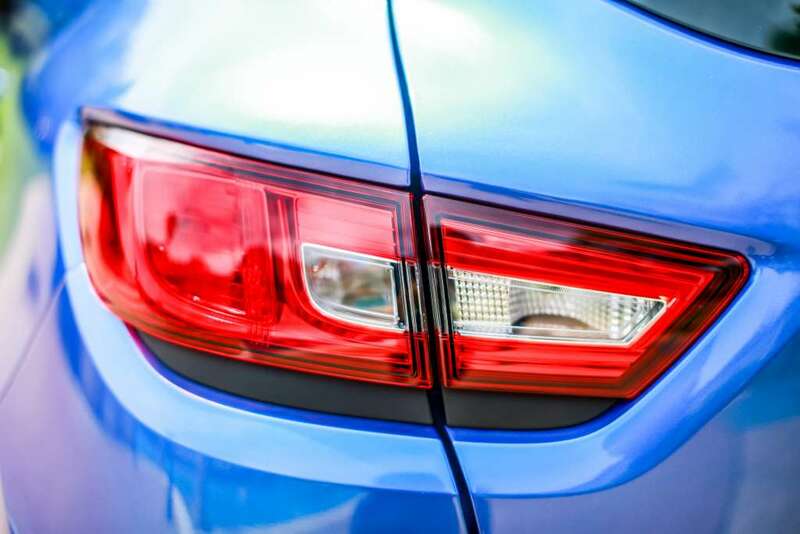 With pronounced shoulder lines, the Renault Clio GT Line’s coupé-like silhouette is accentuated by integrated rear door handles that is concealed close to the rear quarter lights. 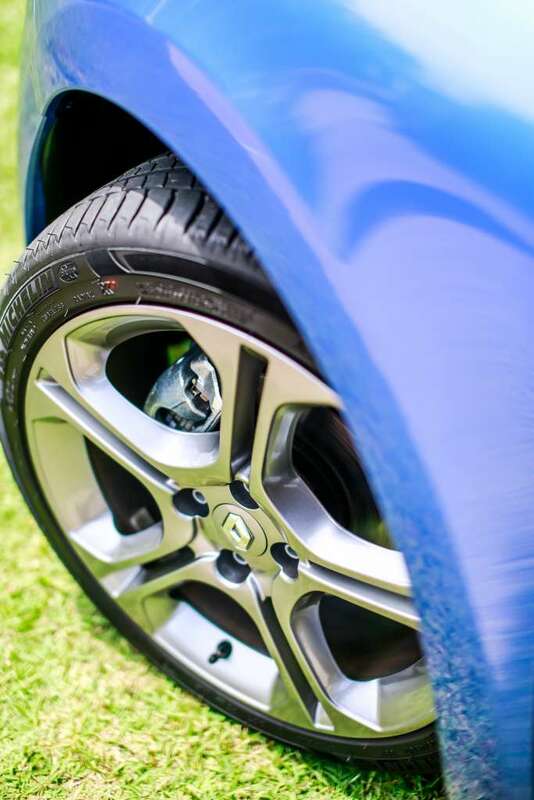 Apart from that, the ratio of wheel-size to vehicle-height has been tuned for a more dynamic look, while the large-diameter wheels are pushed outwards in order to fill and finish flush with the wheel arches. 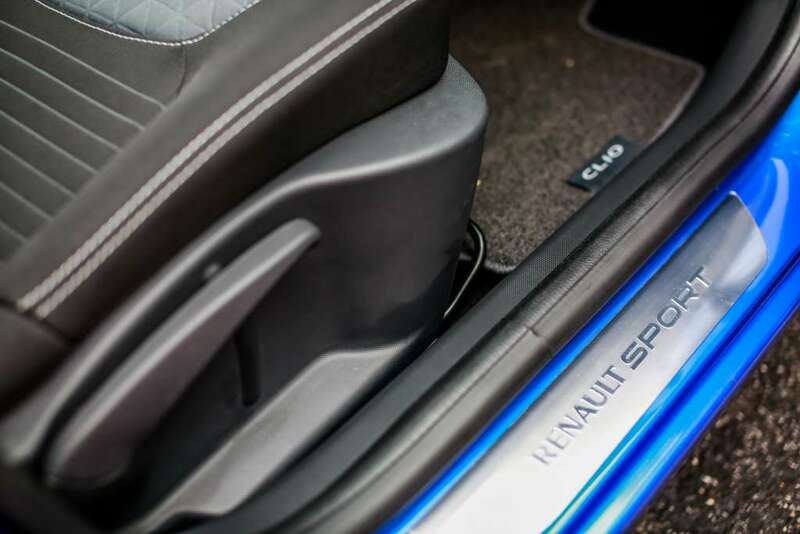 The interior adds a sporty character to the supermini with Renault Sport-badged door sill guards, leather-trimmed sports steering wheel and grey-trimmed dashboard sculpted in the shape of an aircraft wing. 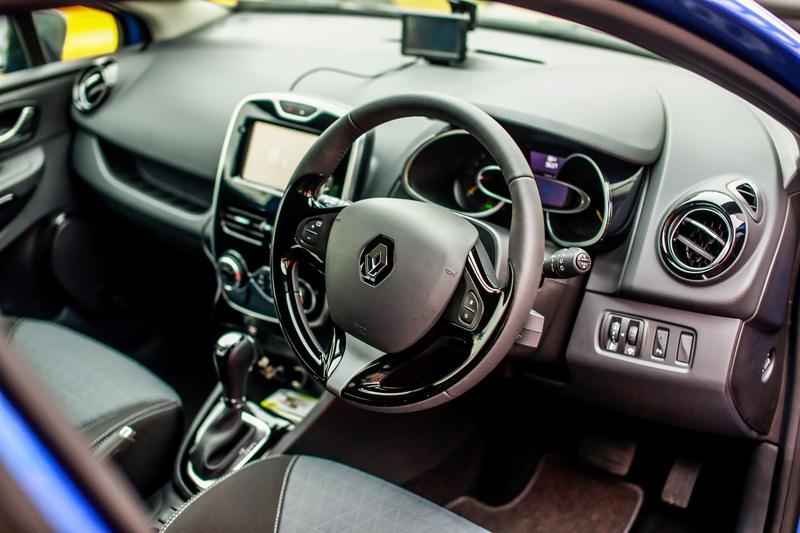 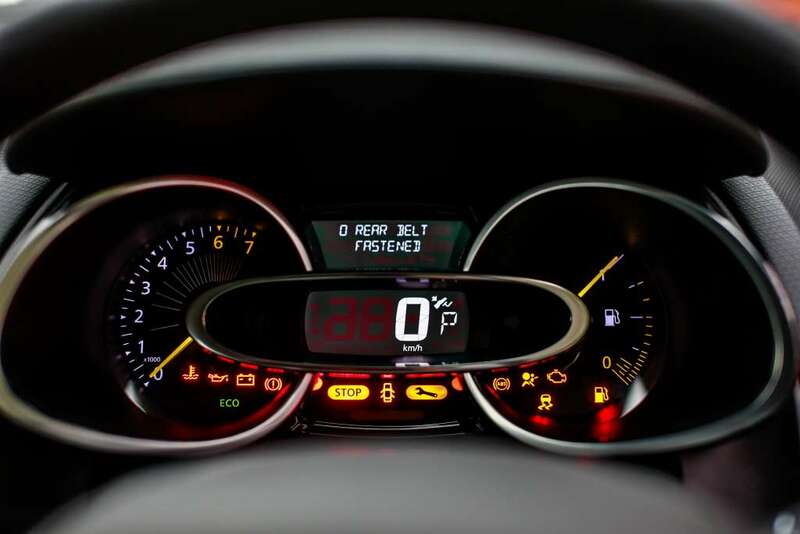 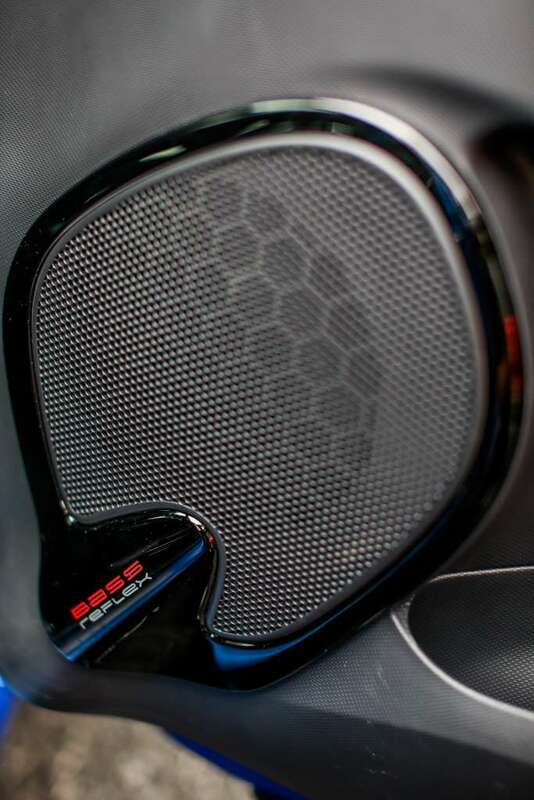 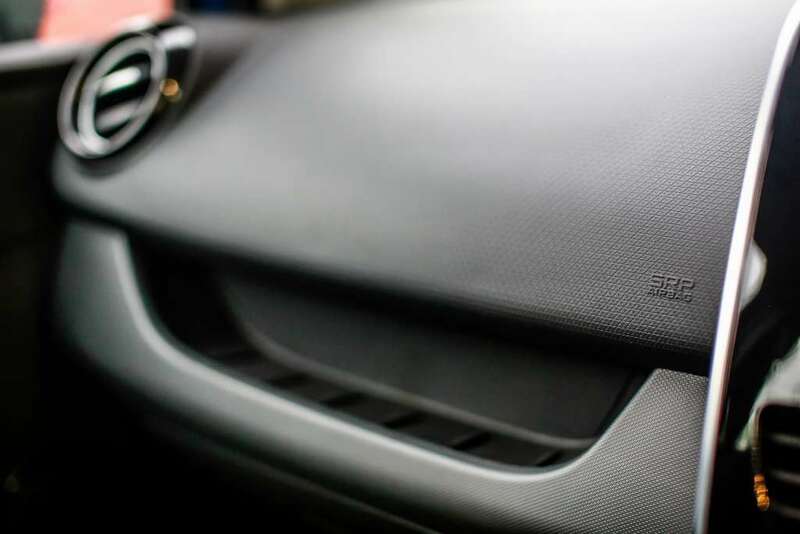 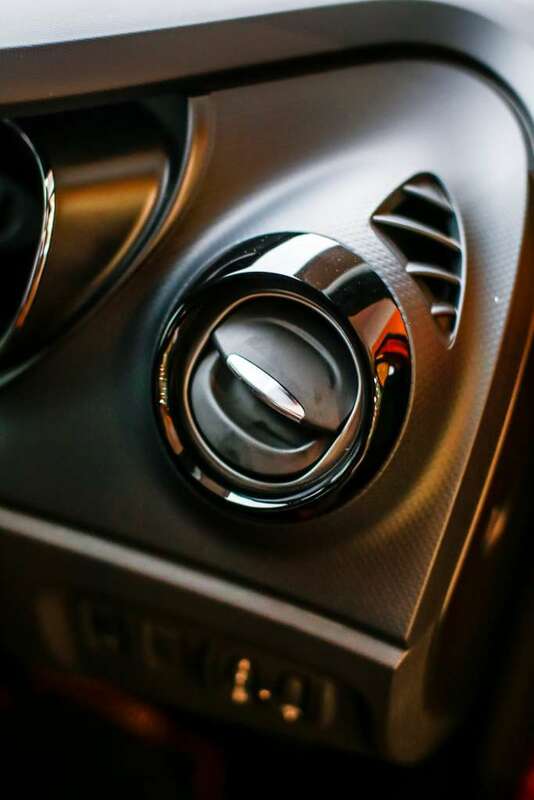 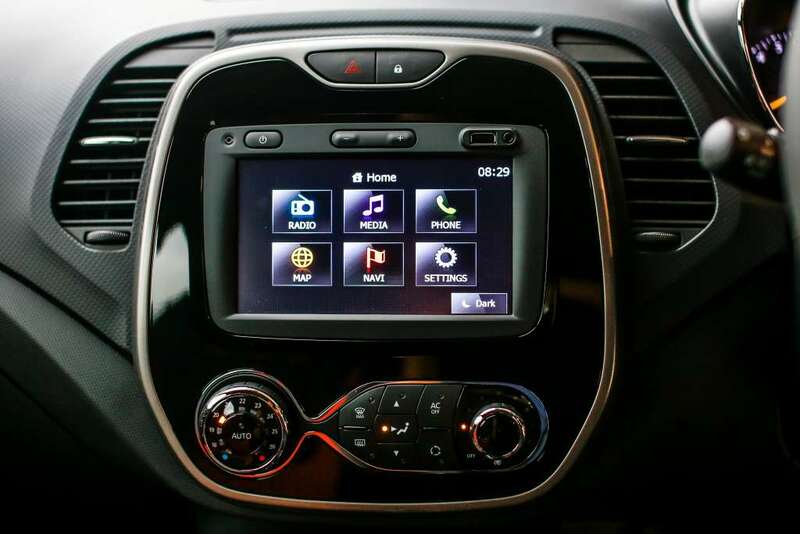 The 7-inch multimedia system on the centre console of the Clio GT Line is intuitive to use and in addition to radio, it also includes navigation system and Bluetooth connectivity for audio streaming and hands-free calling. 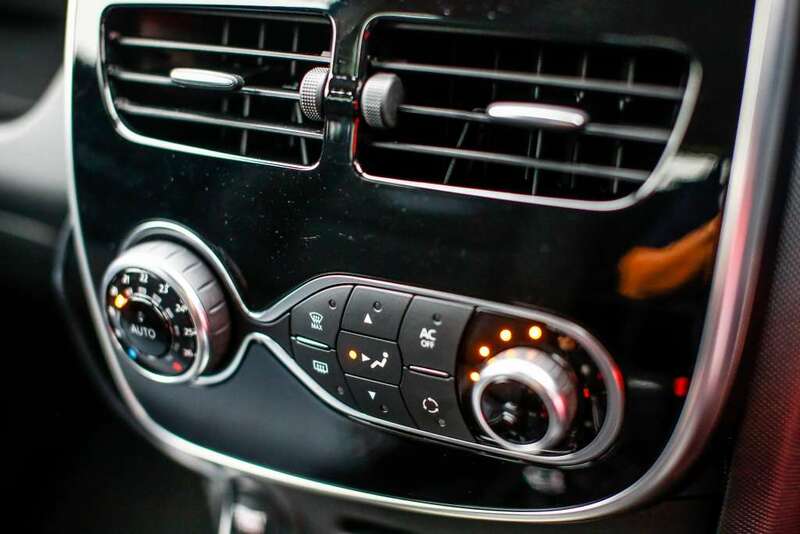 If you choose to listen to your own selection of music, you can connect your USB drive via the fascia mounted USB port or jack socket. 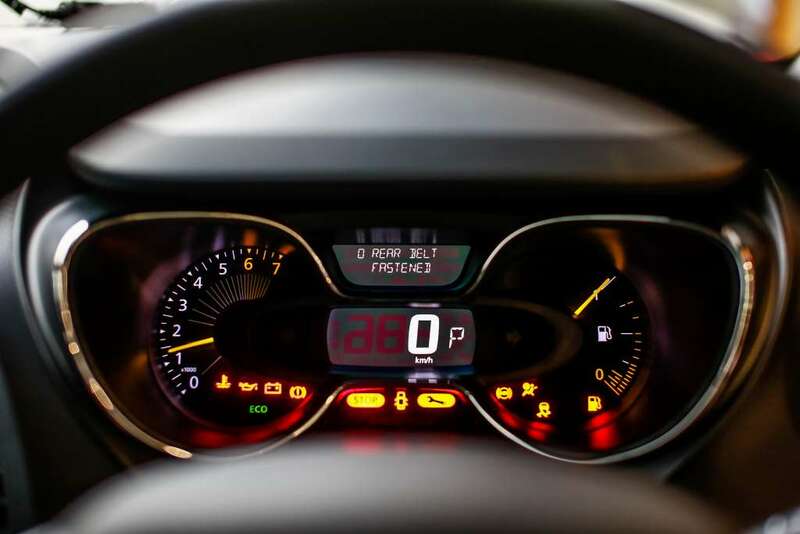 The Captur has a similar story on the dashboard. 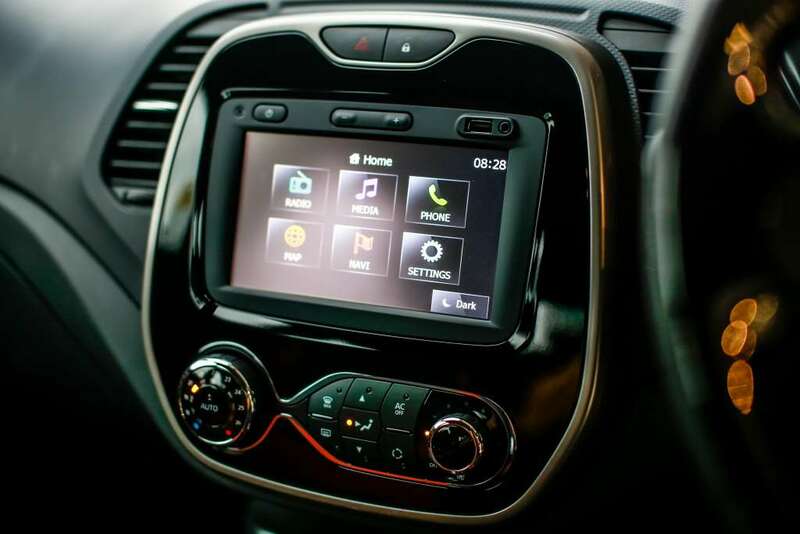 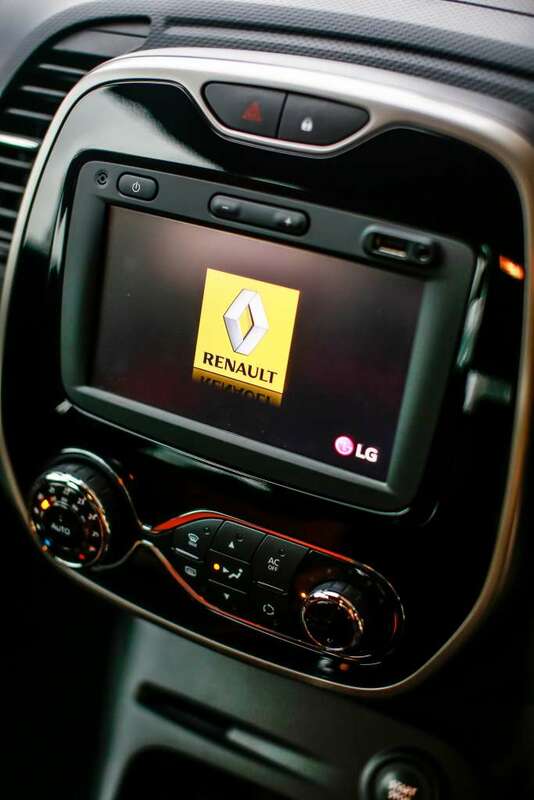 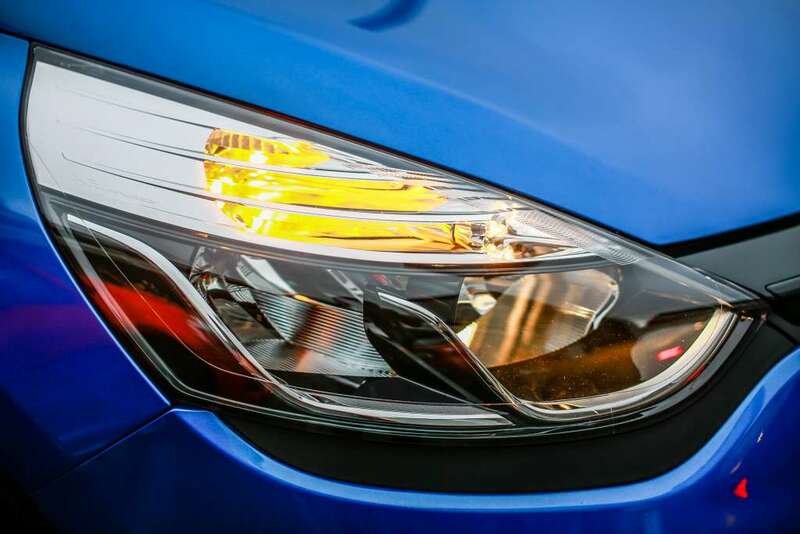 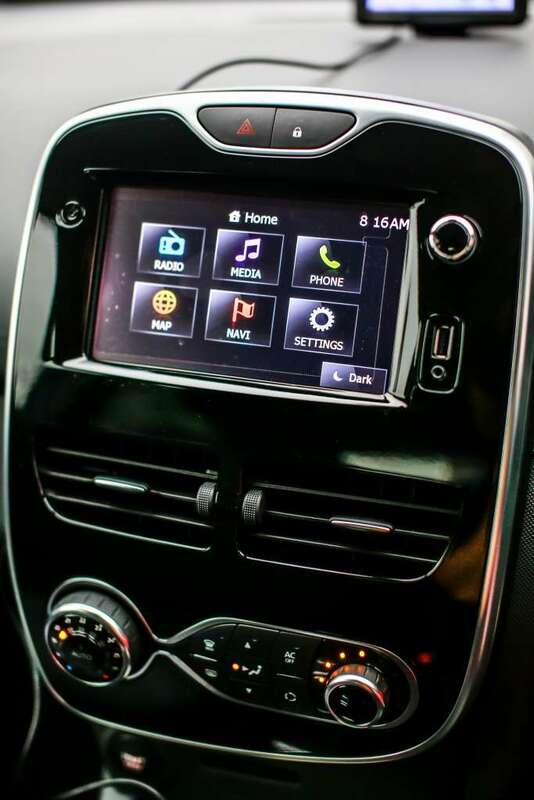 It also feature a multimedia display that support a number of functions such as navigation, radio, music streaming, and Bluetooth connectivity but unlike the Clio GT Line, the Captur comes with a rear-view camera as standard. 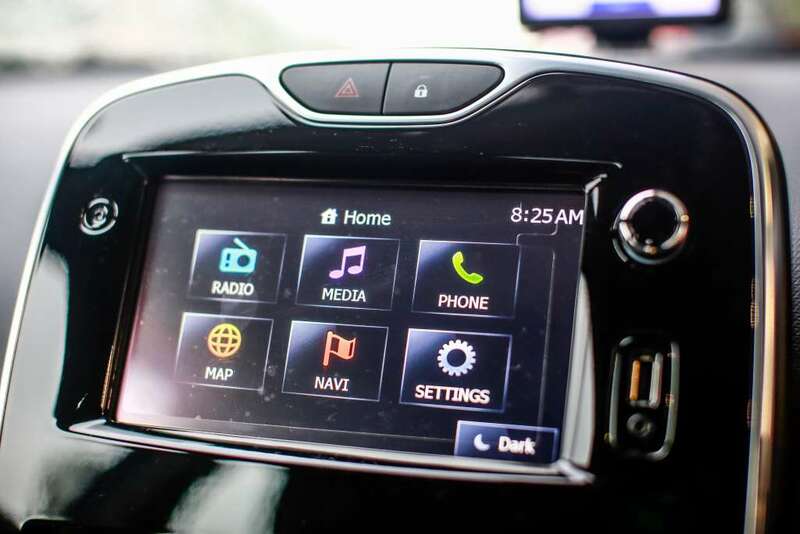 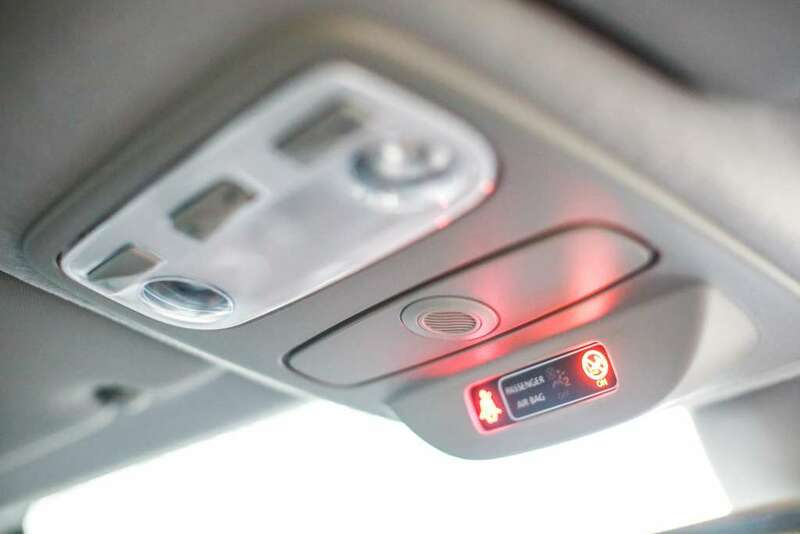 These electronics are very simple to use and located within the driver’s easy reach. 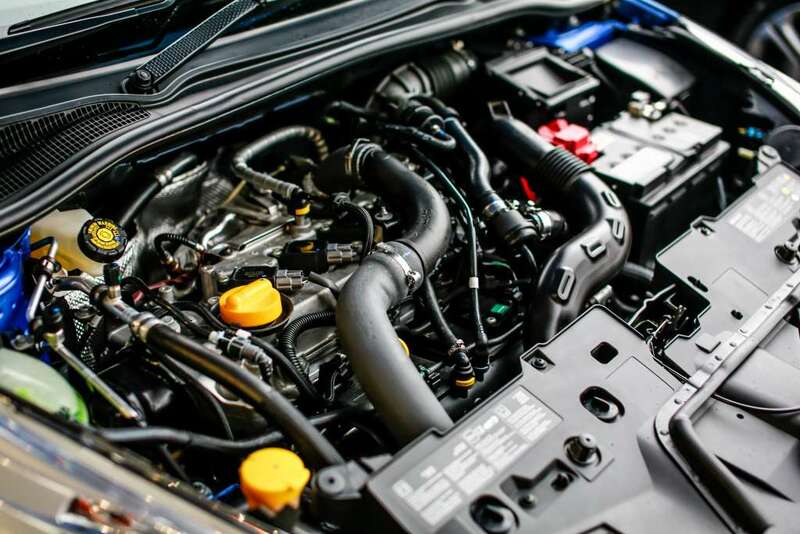 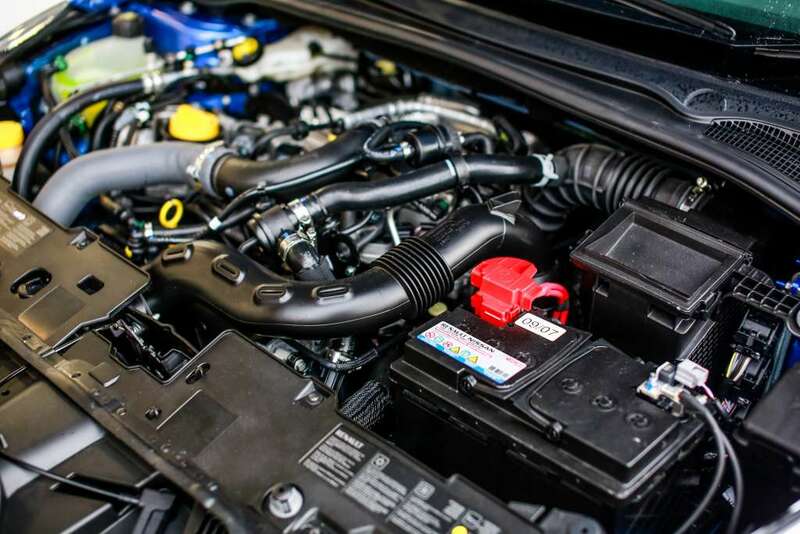 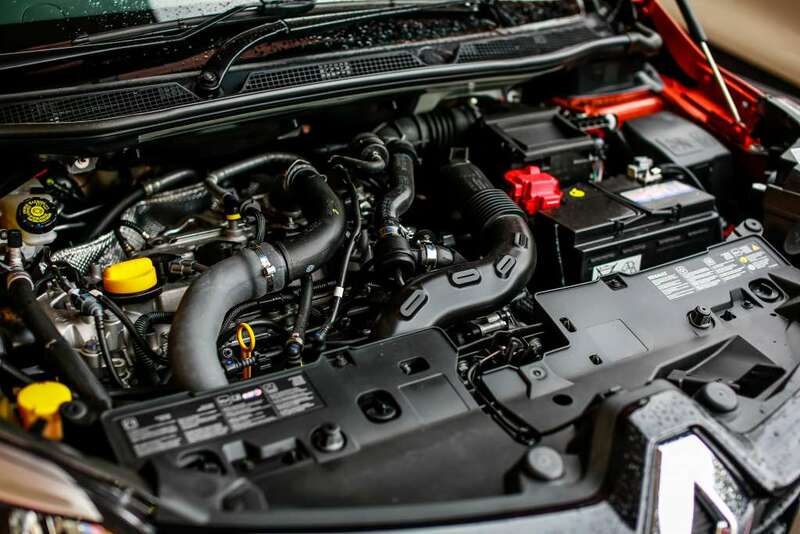 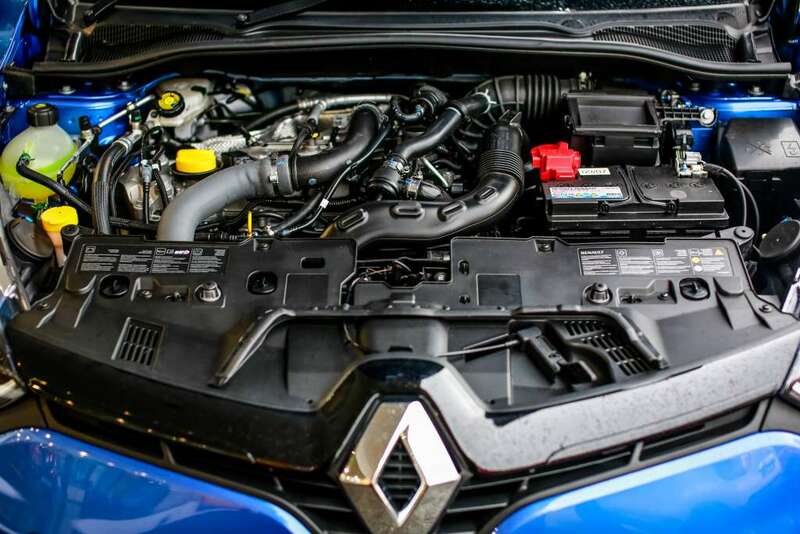 Under the skin of both vehicles lies a 1.2-litre TCe 120 four-cylinder turbocharged engine that churns out 118hp and 190Nm of torque. 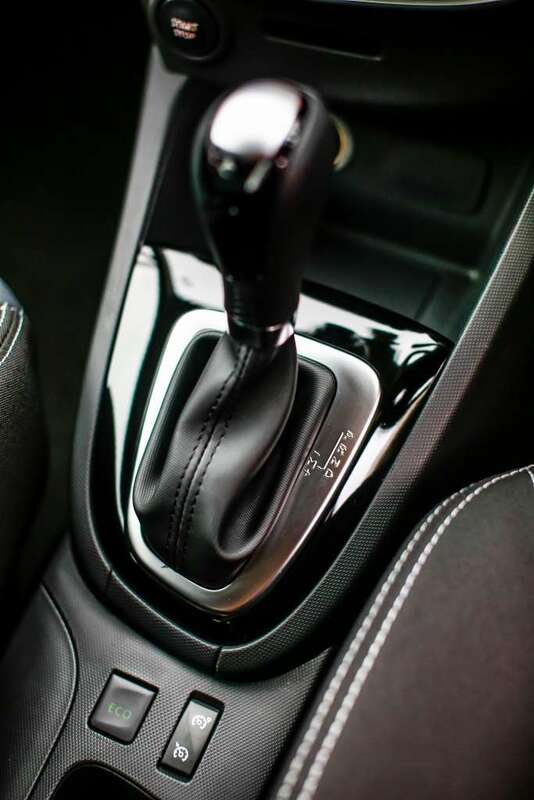 Power is sent to the front wheels via a 6-speed EDC automatic transmission. With high-riding driving position and soft & supple suspension, the Captur is geared towards cruising down the motorway rather than delivering driver thrills. 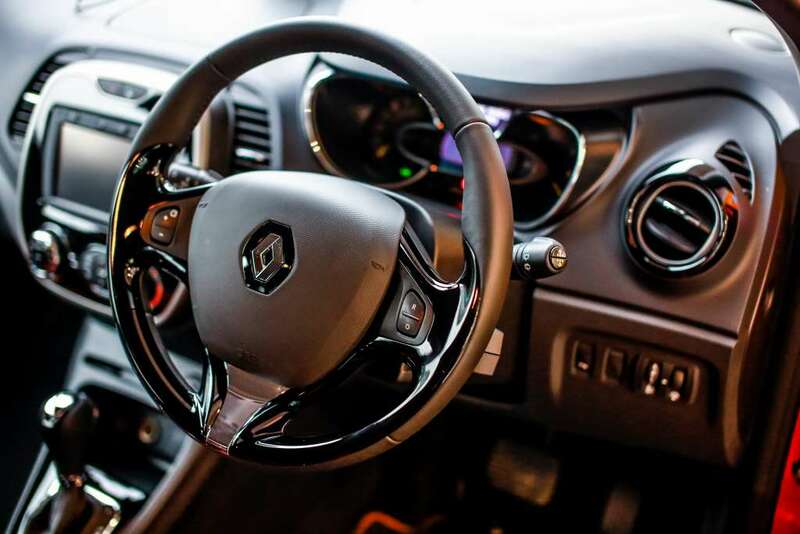 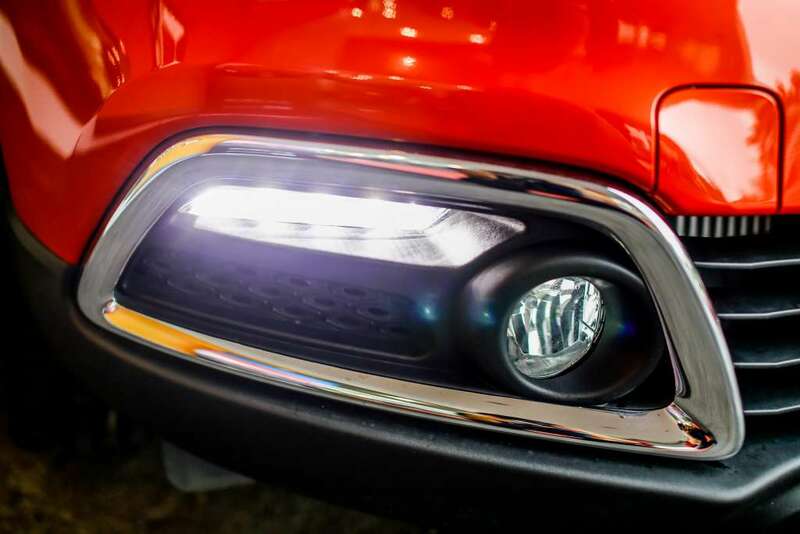 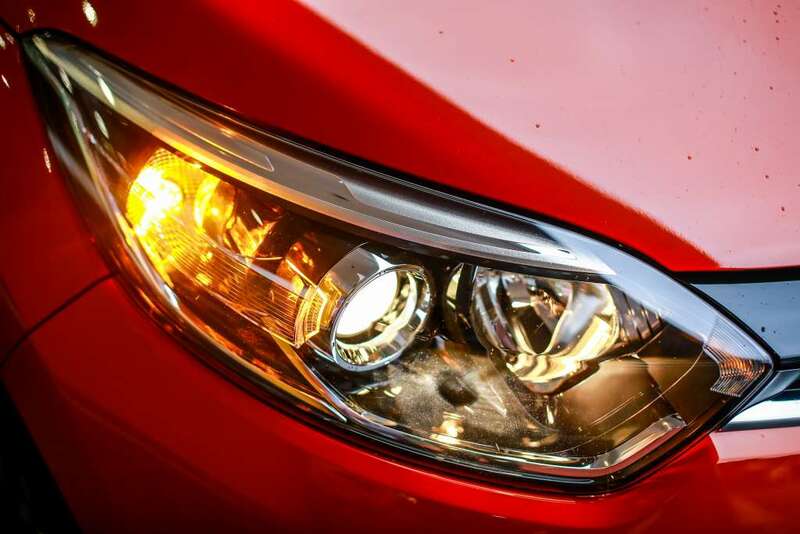 It is a very easy and relaxing vehicle to drive with excellent visibility all around. 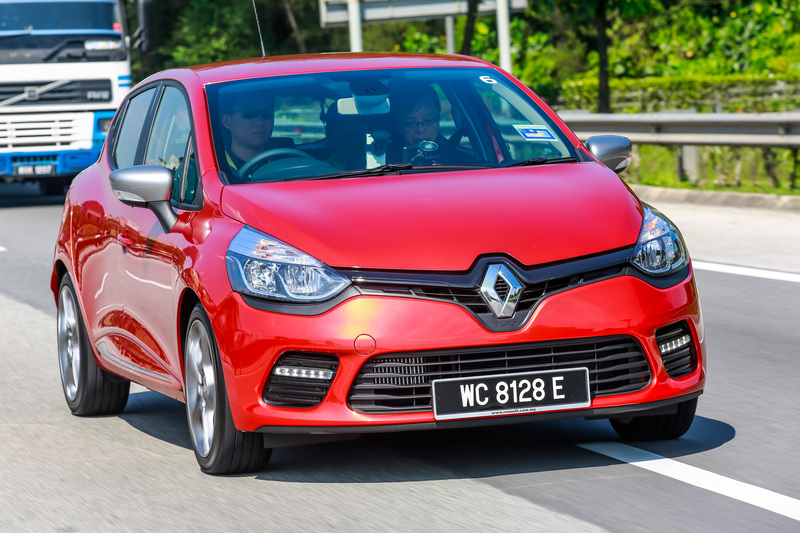 As expected, you can feel quite a bit of a body-roll especially when tackling sharp turns. 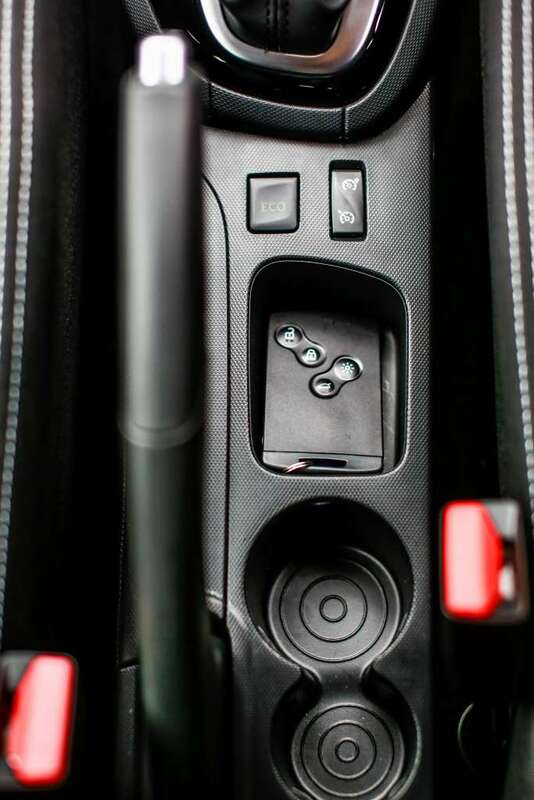 Its additional weight also comes in expense of its overall performances. 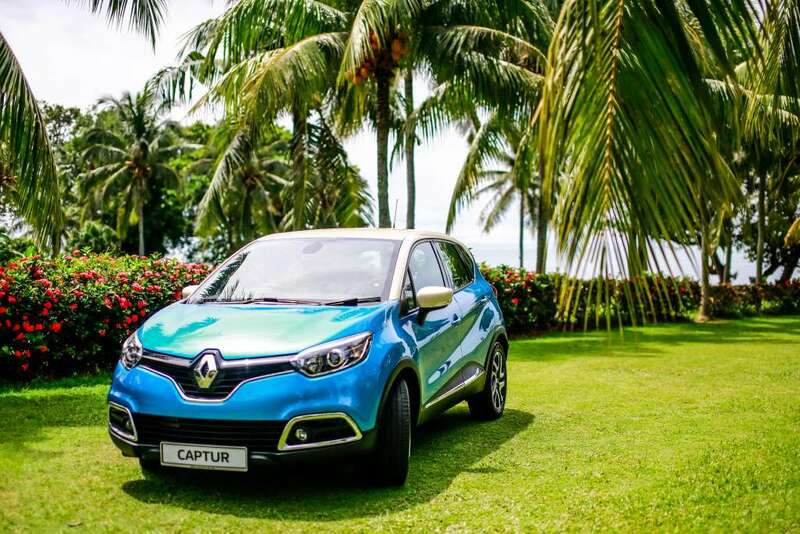 The Captur is slightly sluggish especially when moving from standstill with 0-100km/h acceleration requires 10.9 seconds. 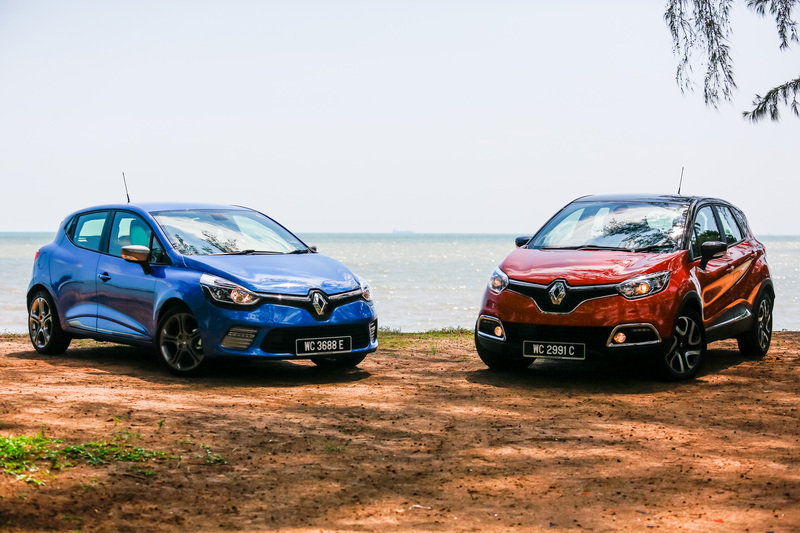 If I had the choice to choose these two, I much prefer driving the Clio GT Line than the equivalent Captur. 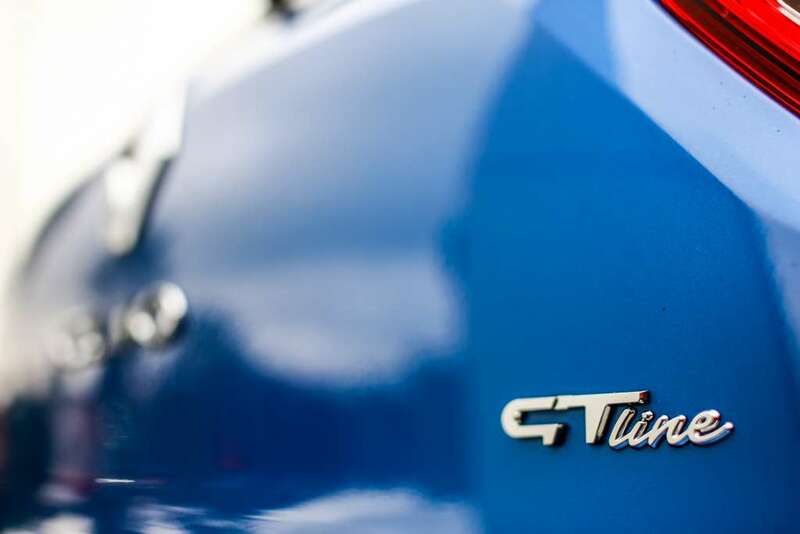 With reduced weight and compact body and firmer suspension, the GT Line are much more agile on the road whilst delivering excellent road handling. 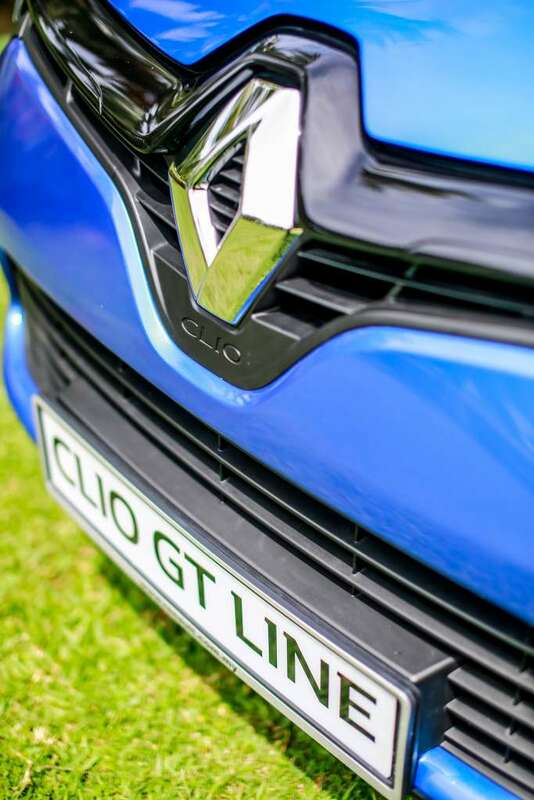 Power delivery isn’t linear nor urgent however once you have keep up with speed, the Clio GT Line is actually fun to be driven around with ample power on tap that allows you to keep up with traffic on the motorway with ease. 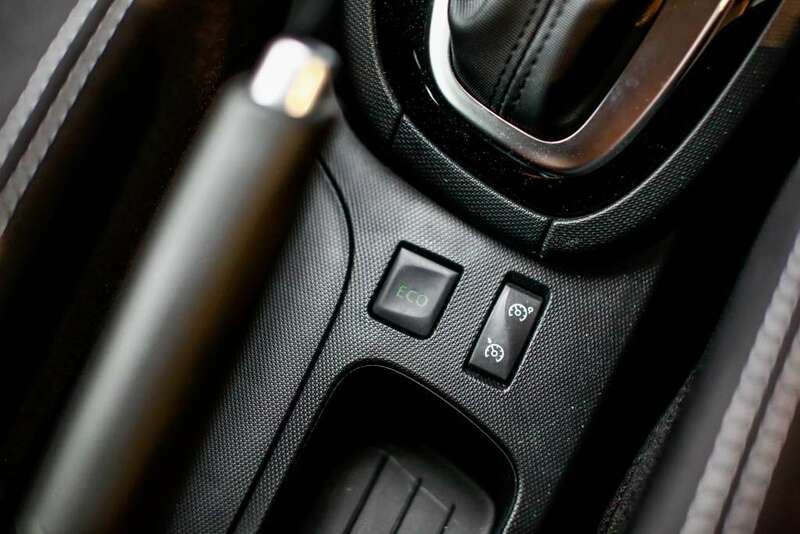 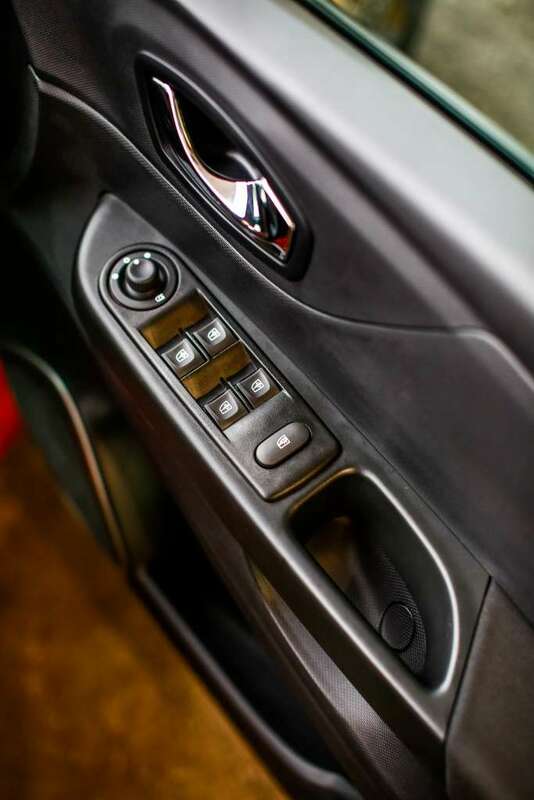 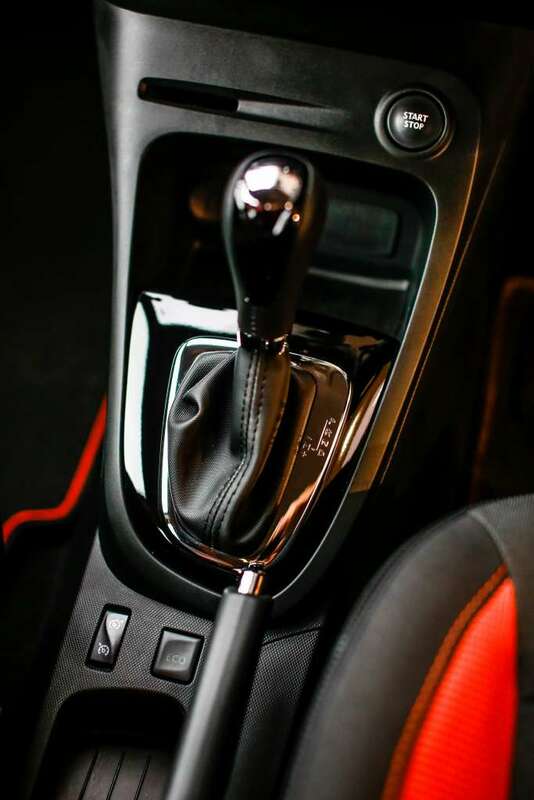 While the 6-speed Efficient Dual Clutch (EDC) transmission promises smooth and quick shift, it has the tendency to hesitate especially when braving through slow moving traffic. 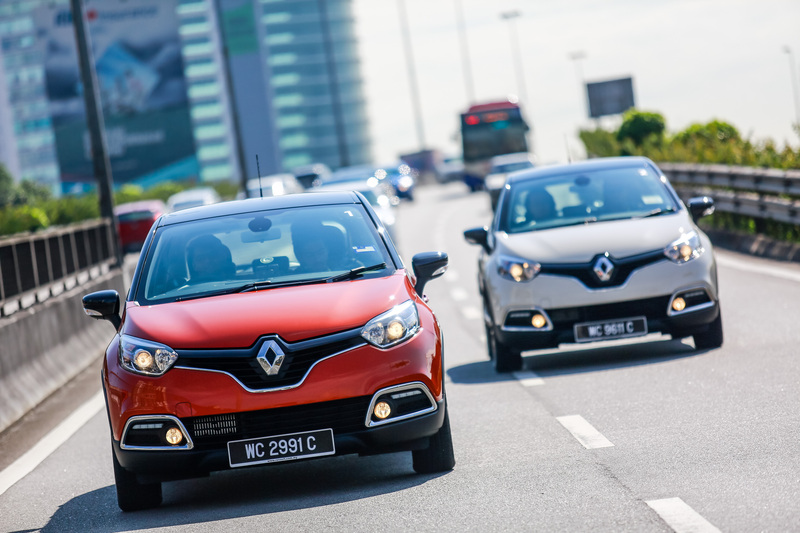 I also noticed that the electrically-assisted power steering (EPS) is too light for motorway driving, especially when behind the wheels of the Captur, although it is much more weighted in the Clio GT Line when switching to Sport mode. 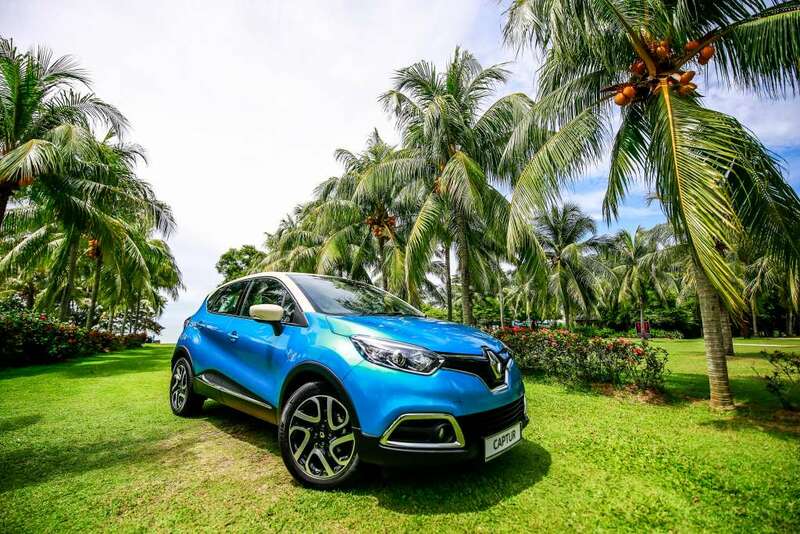 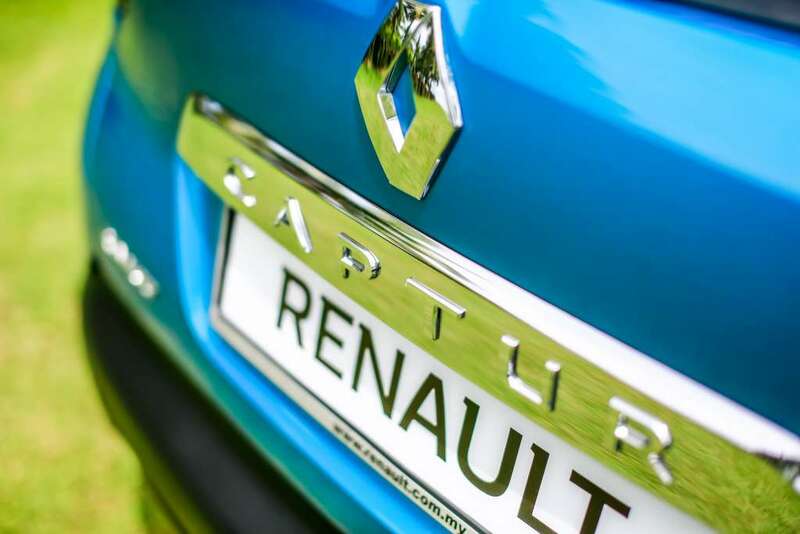 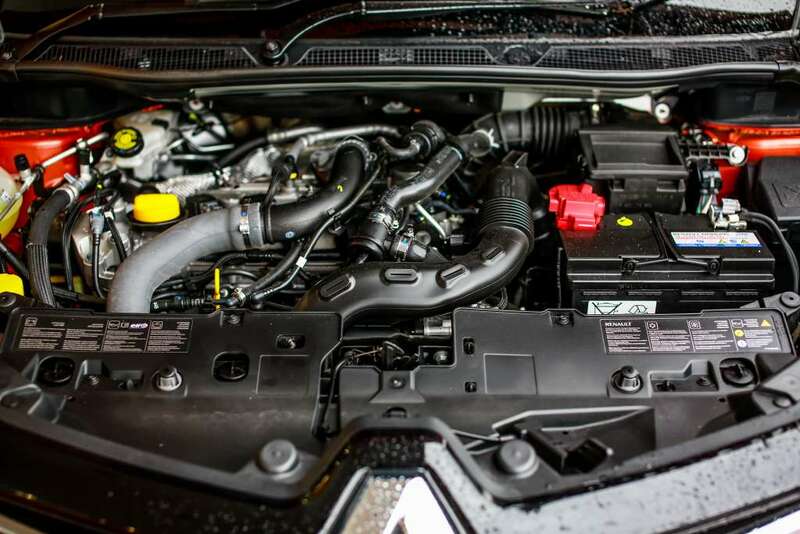 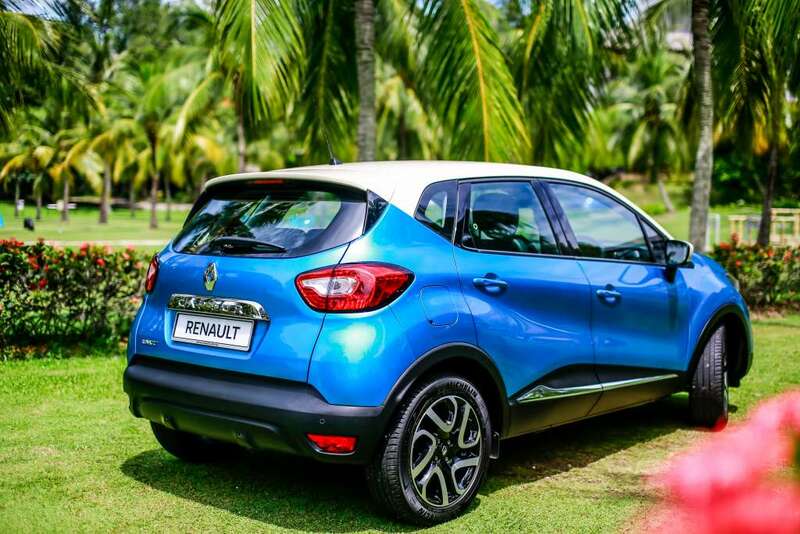 Renault claims that the Captur offers best-in-class fuel efficiency of up to 5.4L/100km on a combine cycle, while C02 emission is rated at 125g/km. 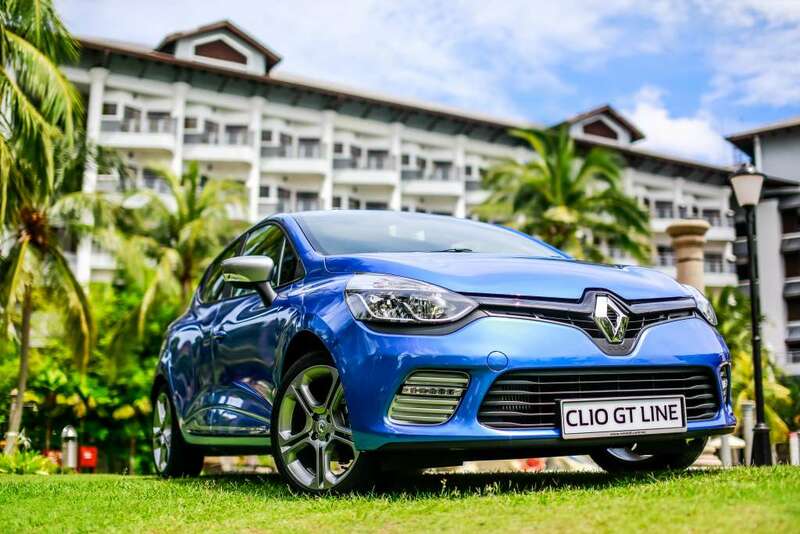 The same goes to the Clio GT Line as well. 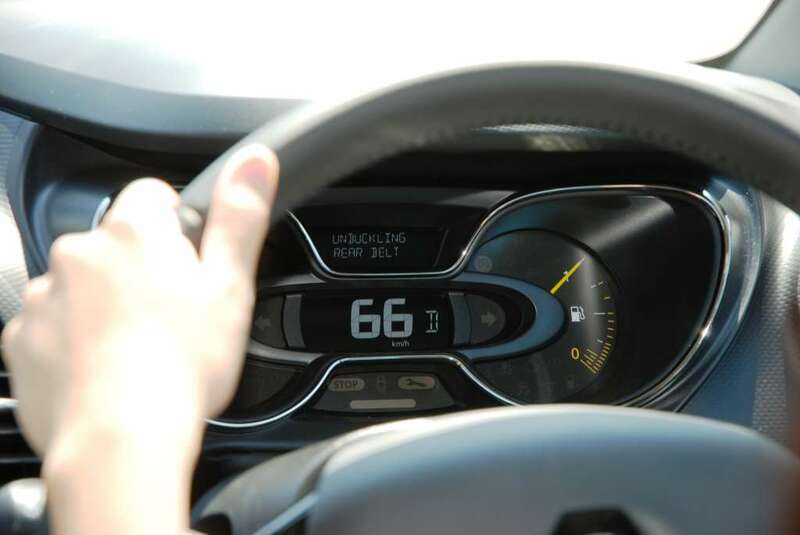 If driven on a moderate speed between 65km/h – 75km/h with ECO mode on, you might be able to achieve the automaker’s estimated 5.2L/100km. During our eco run challenge, the winning teams who completed the task achieved an astounding 4.9-litre/100km in both the Captur and the Clio GT Line, which is far better than the automaker’s estimate. 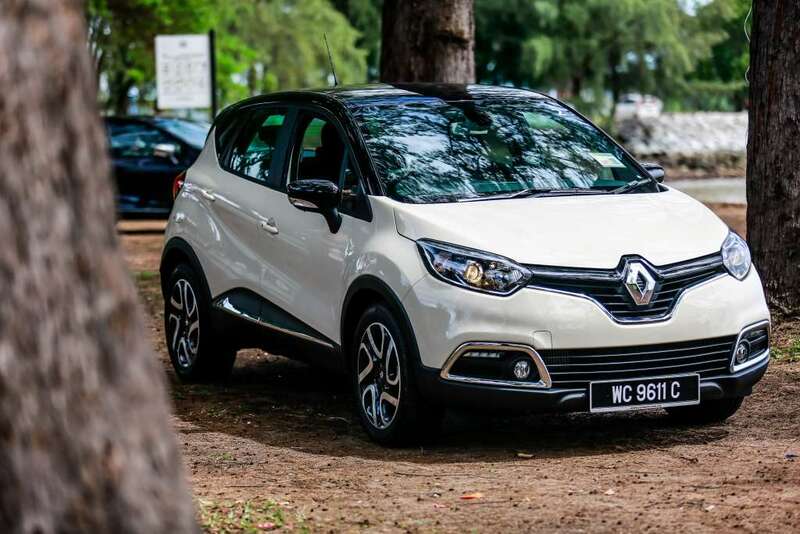 Unlike other compact SUVs competing in this segment, the Captur offers as certain French flair that you would not expect from other carmakers. 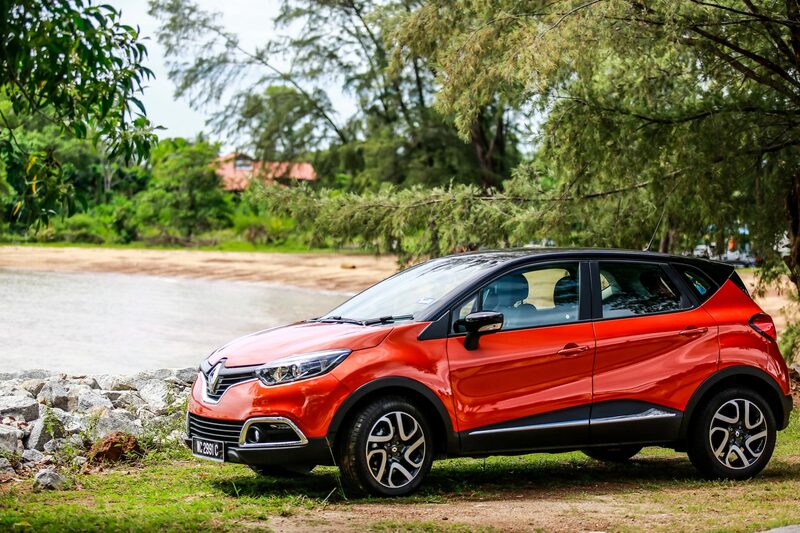 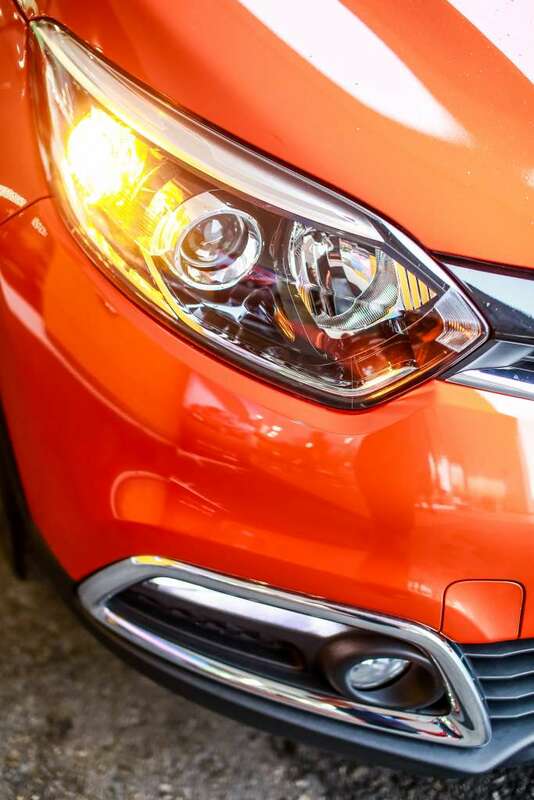 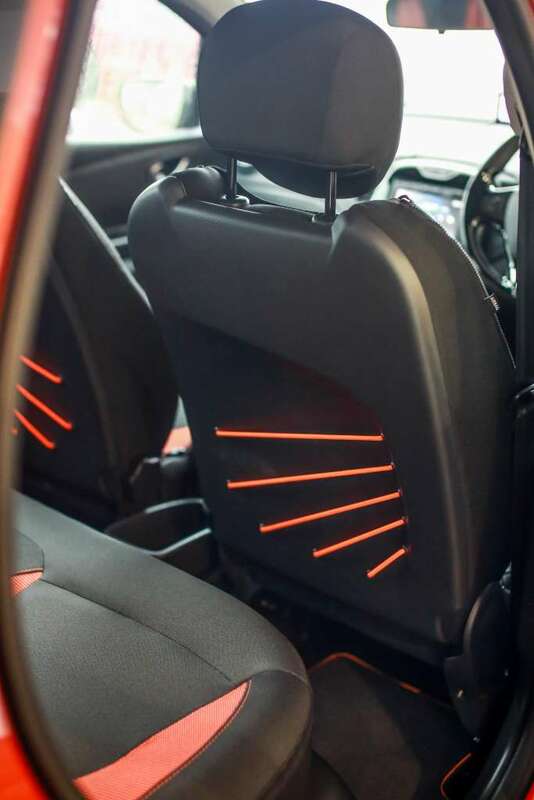 For instance, you can make your stylish Captur even more eye-catching thanks to a selection of two-tone contrast colour paint jobs that looks equally exciting especially in Arizona Orange and Diamond Black Roof as you see on the picture below. 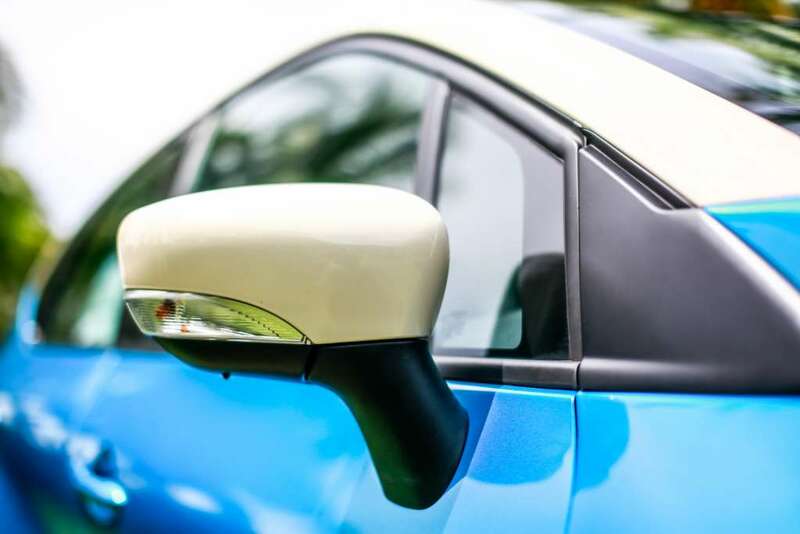 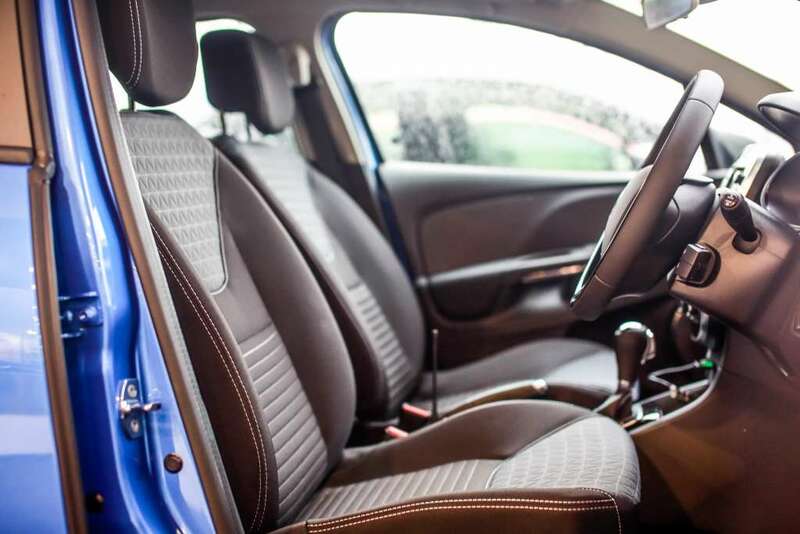 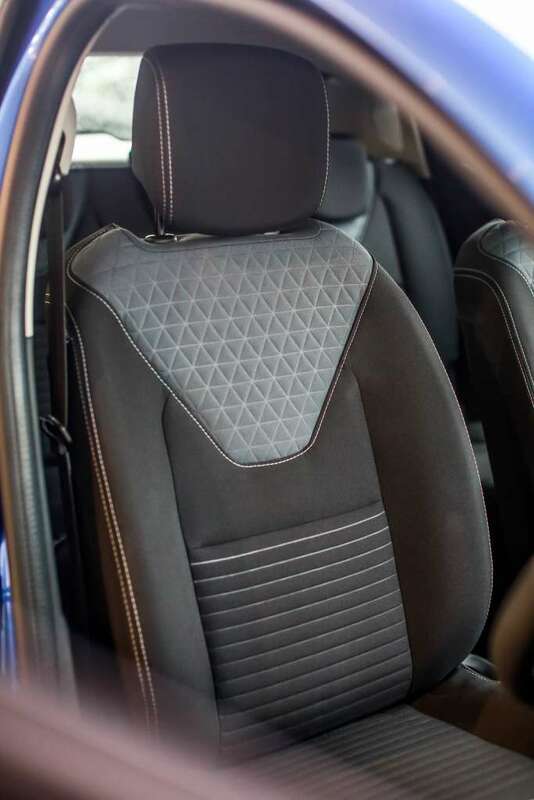 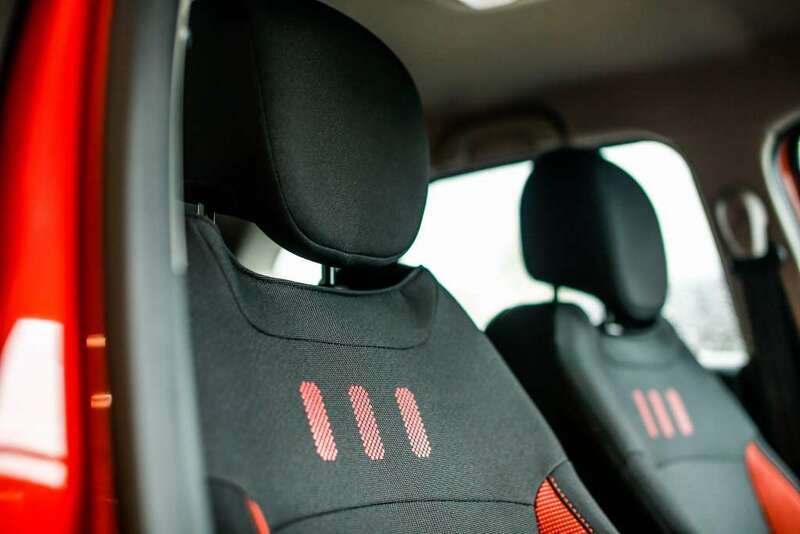 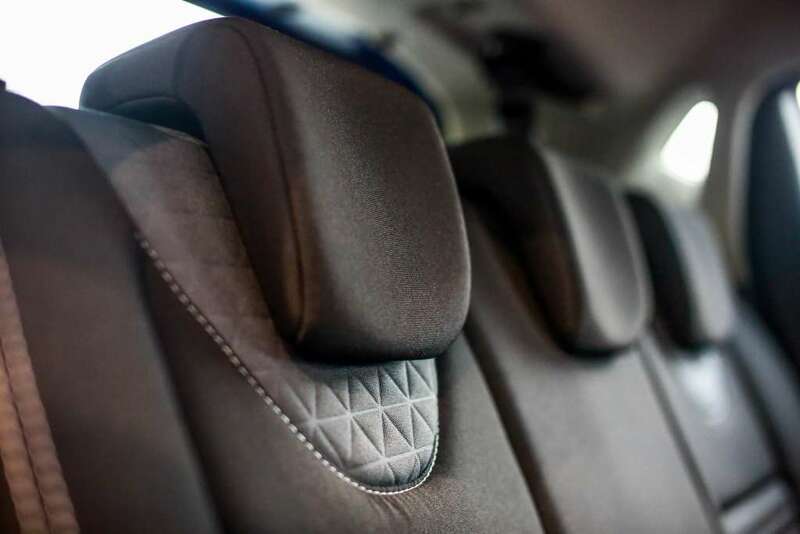 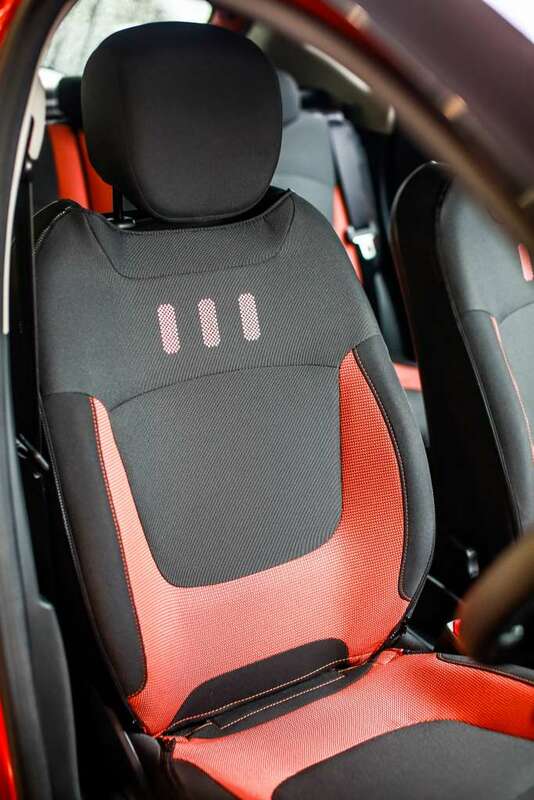 That’s not all, you can also match your vehicle’s glossy body colour with a matching removable seat covers that comes in either Orange, Ivory, Beige and Blue. 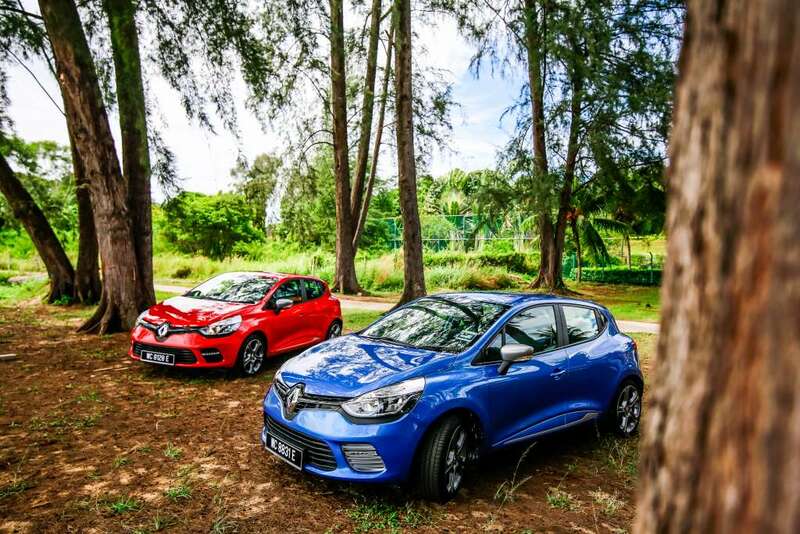 The Clio GT Line on the other hand, comes in a choice of four colours which includes Diamond Black, Glacier White and Malta Blue but my personal favourite is the fierce Flame Red hues that somehow reminds me of Angry Birds! 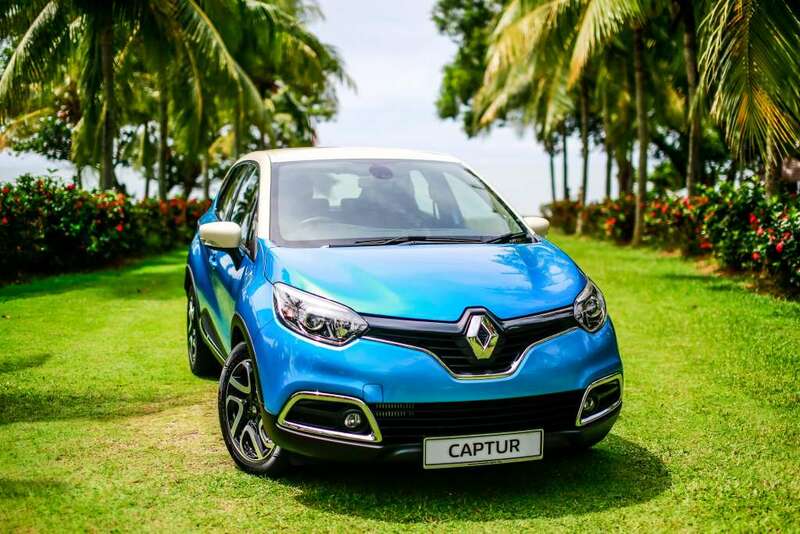 In summary, the Renault Captur would makes a lot sense for young family seeking an expressive styling and high driving position of an SUV, the cabin space and modular interior of an MPV and the agility and driving enjoyment of a compact sedan. 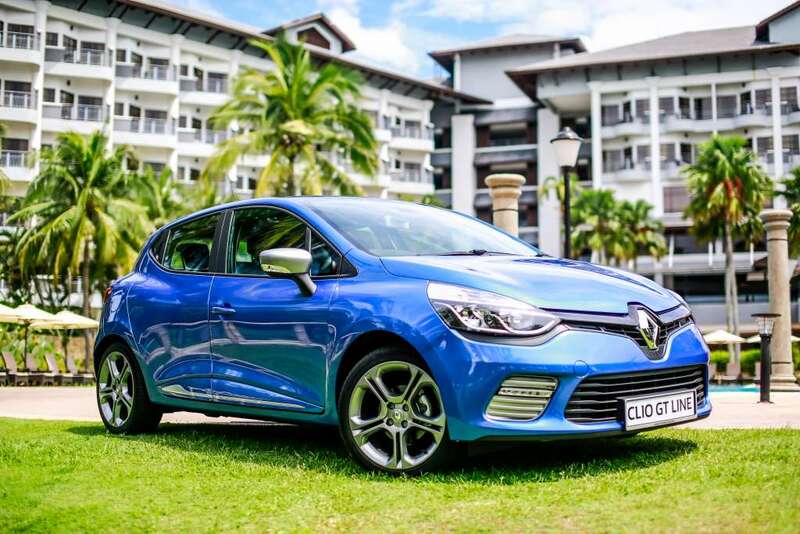 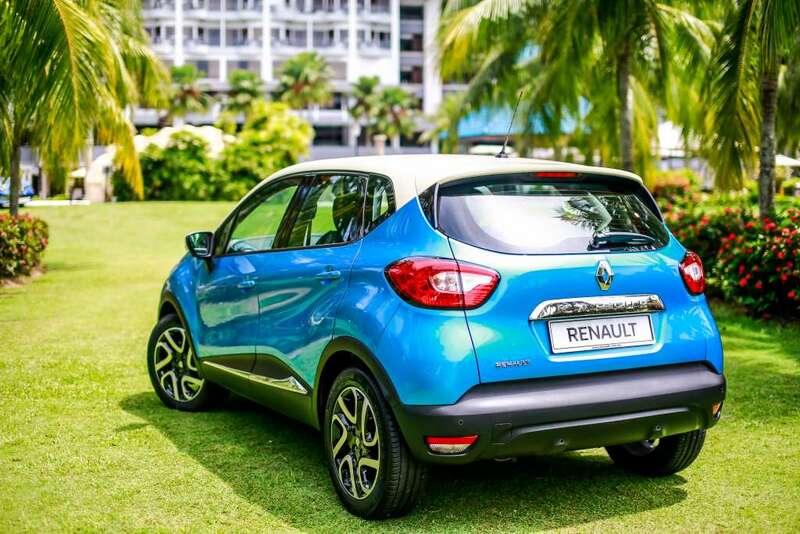 But if you don’t really need that extra space, then we’d recommend choosing the Renault Clio GT Line because it is lighter, zipper, more fun to drive and slightly affordable to purchase than the Captur.